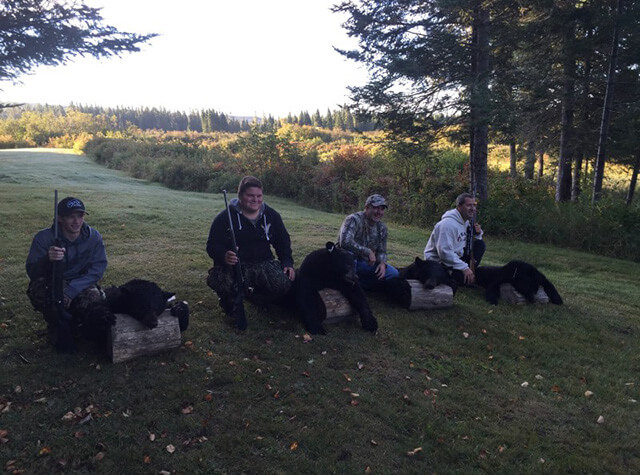 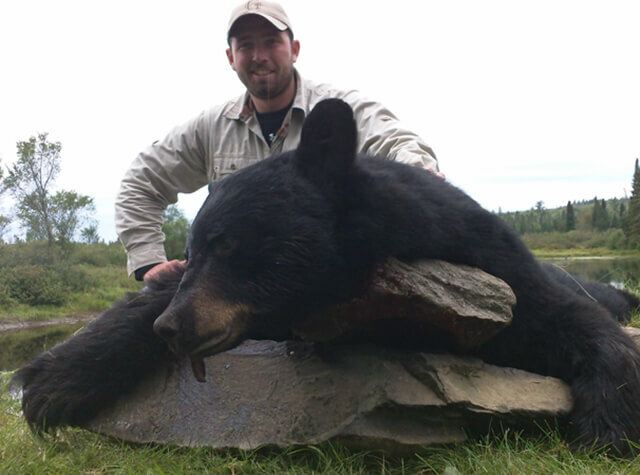 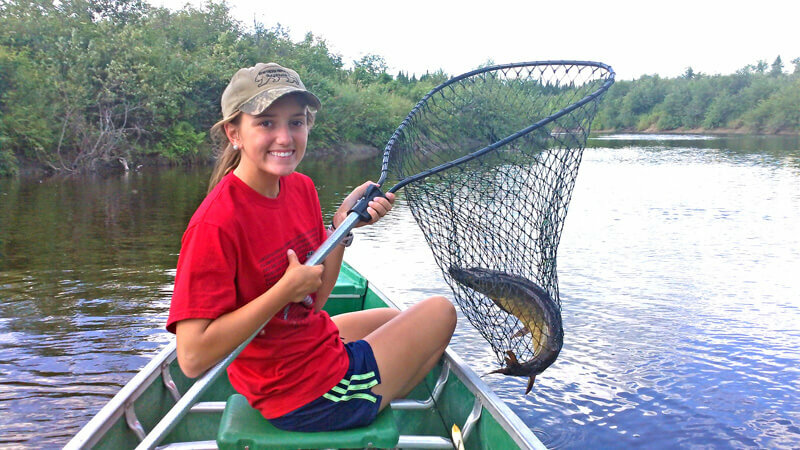 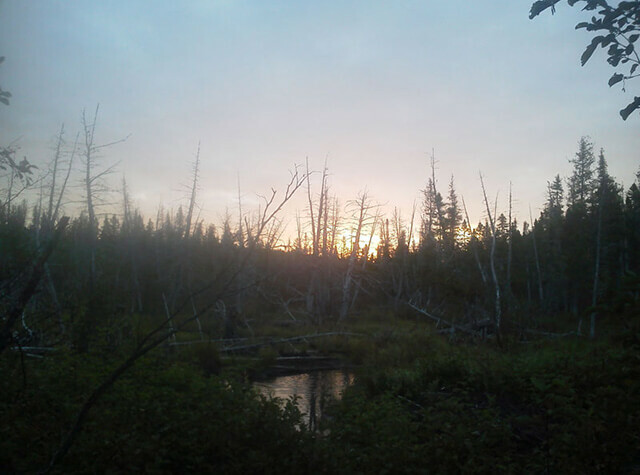 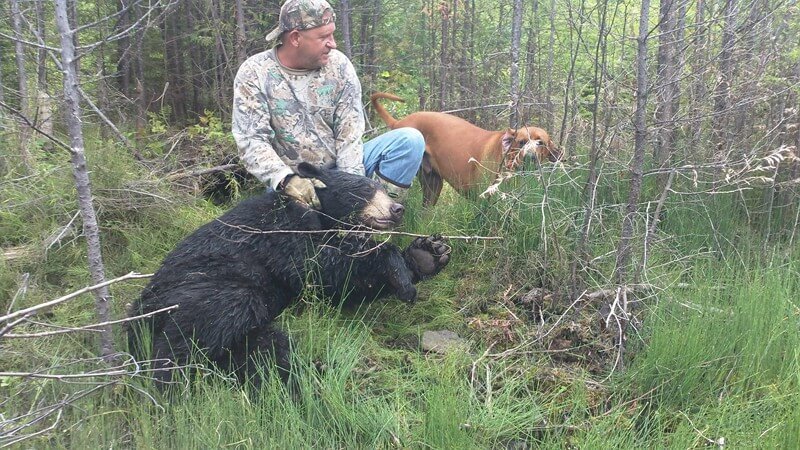 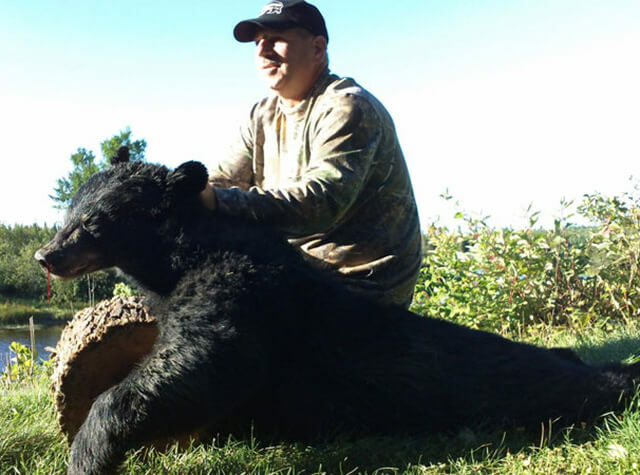 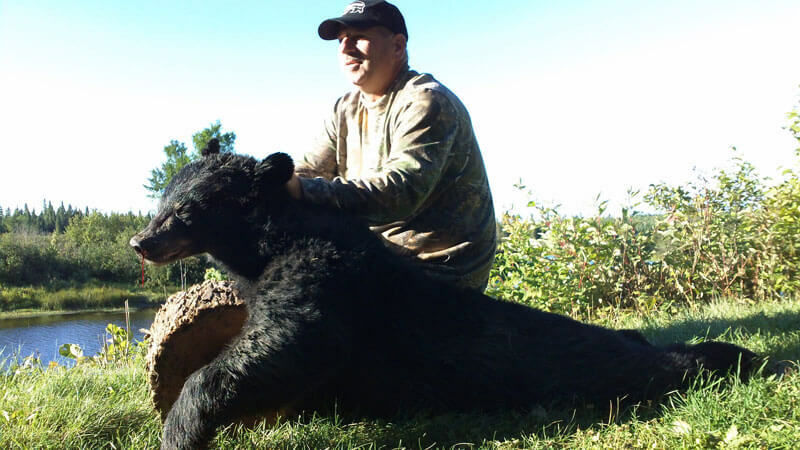 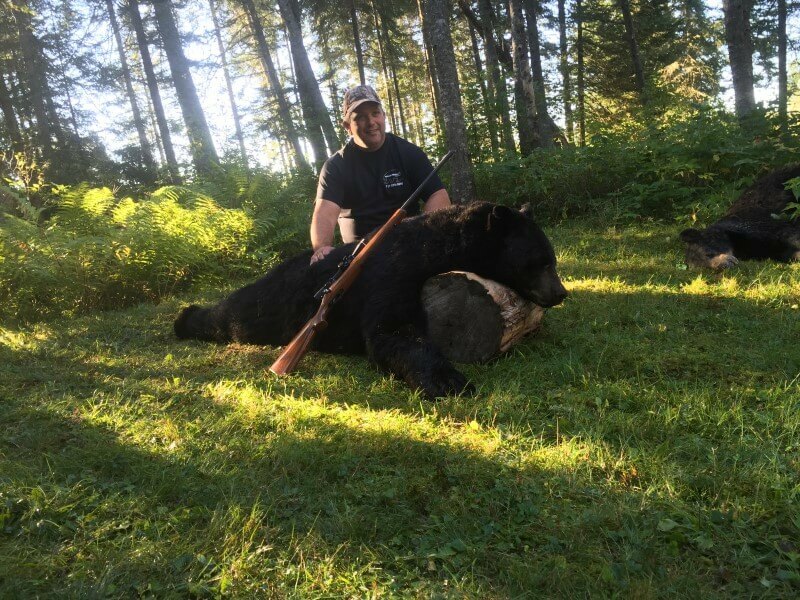 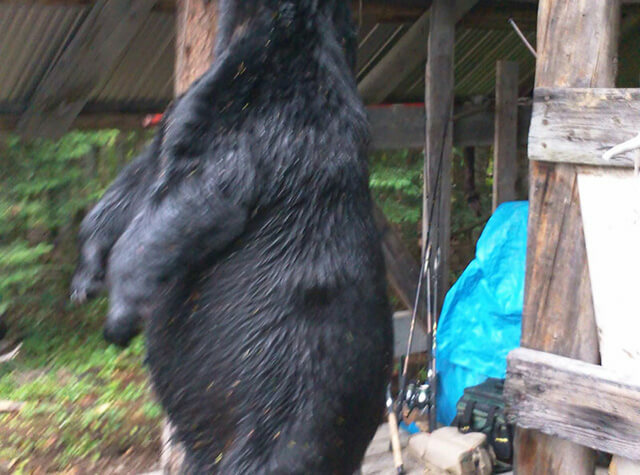 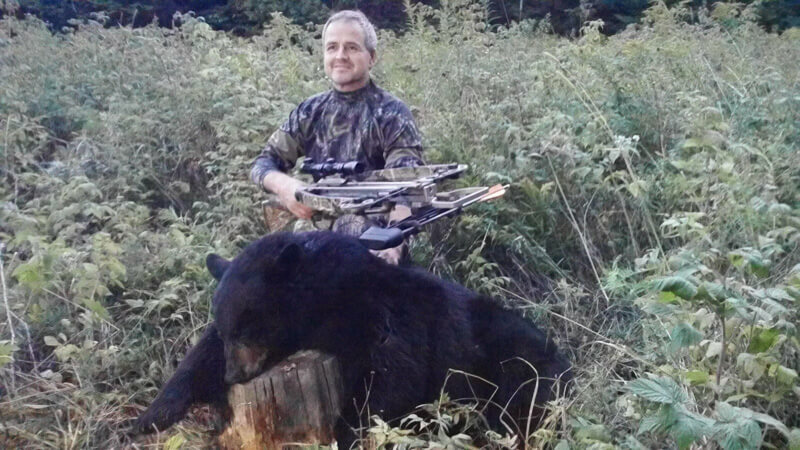 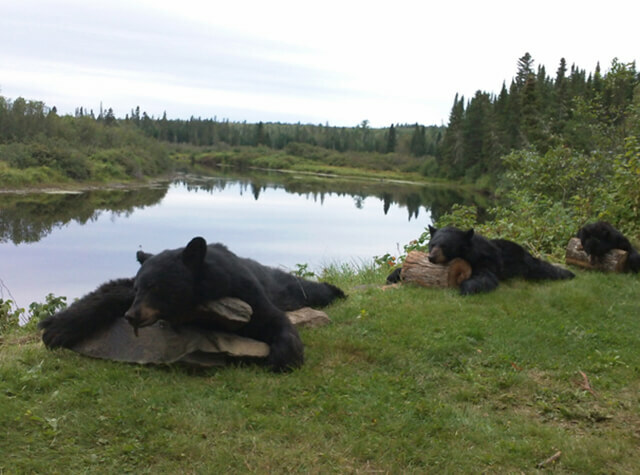 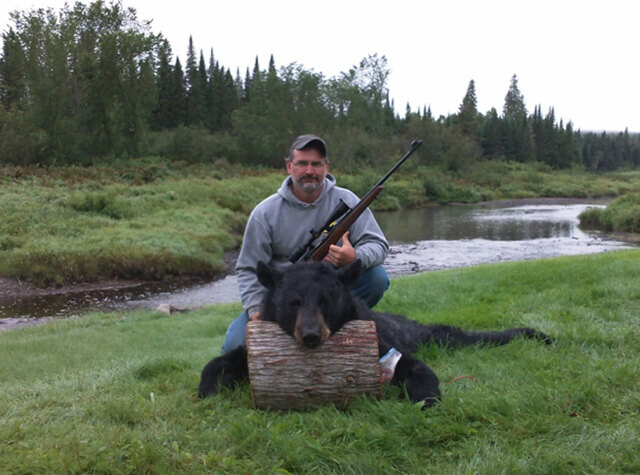 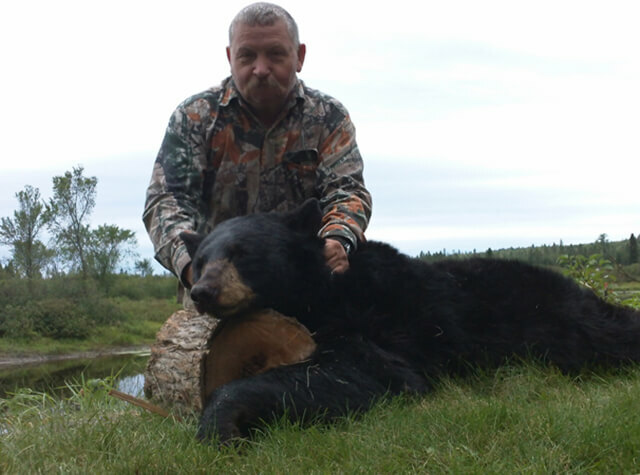 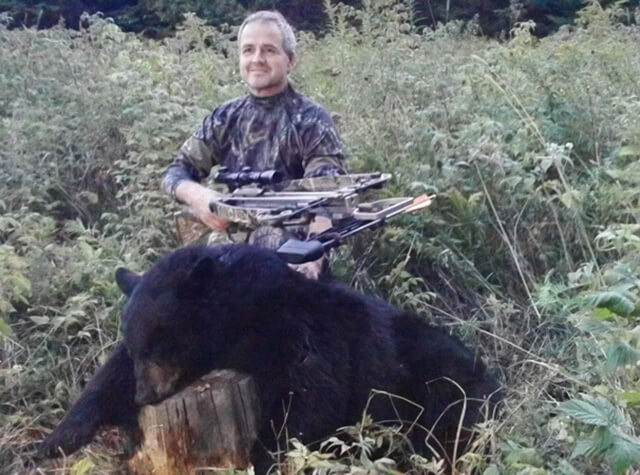 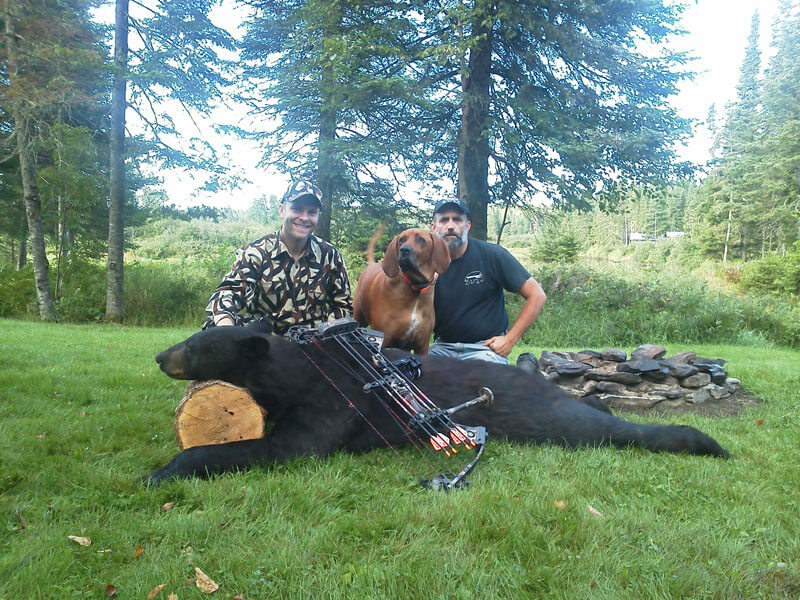 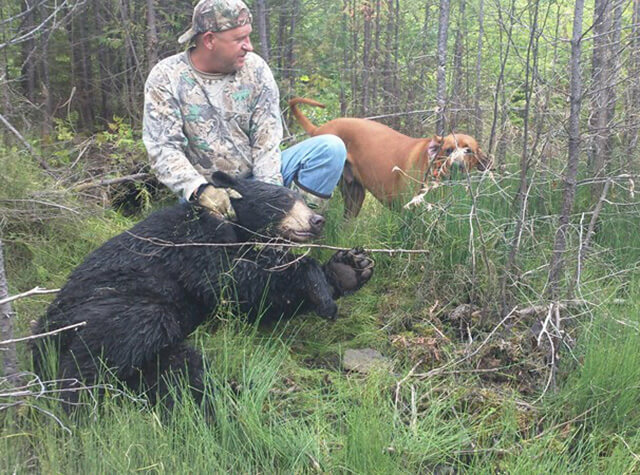 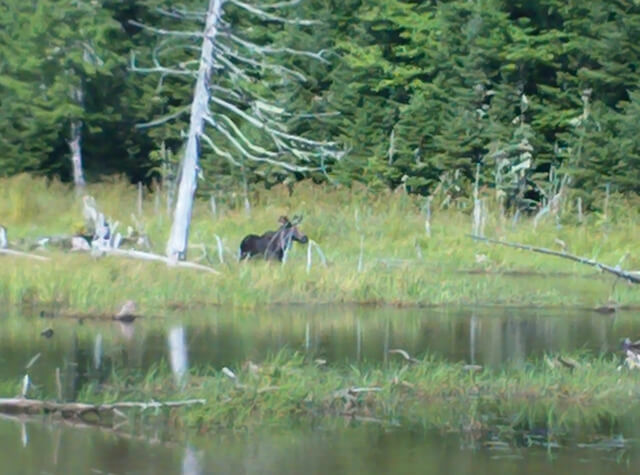 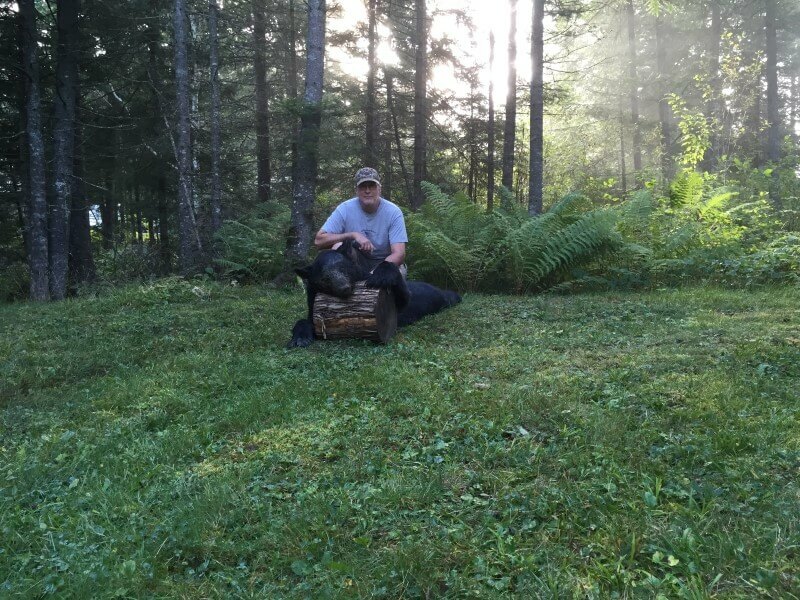 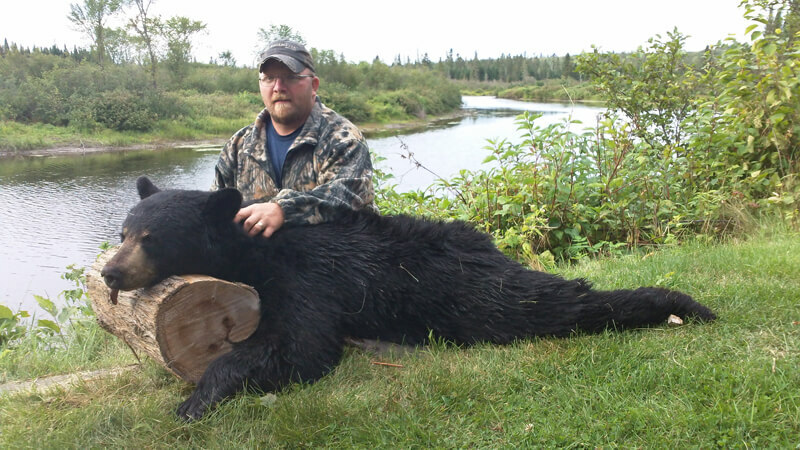 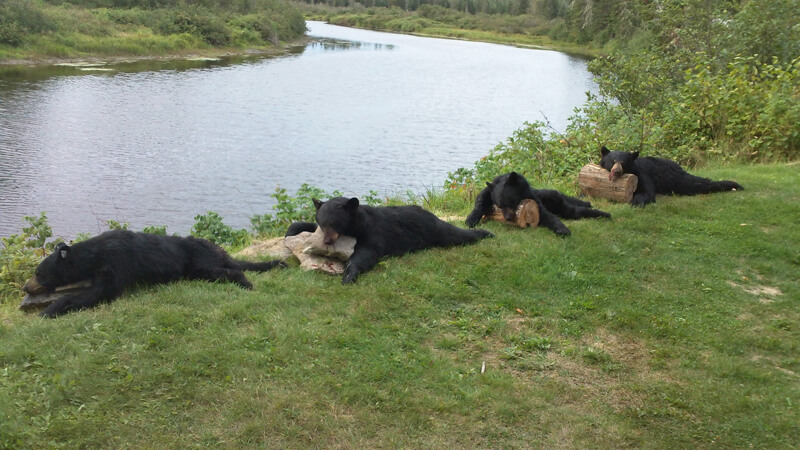 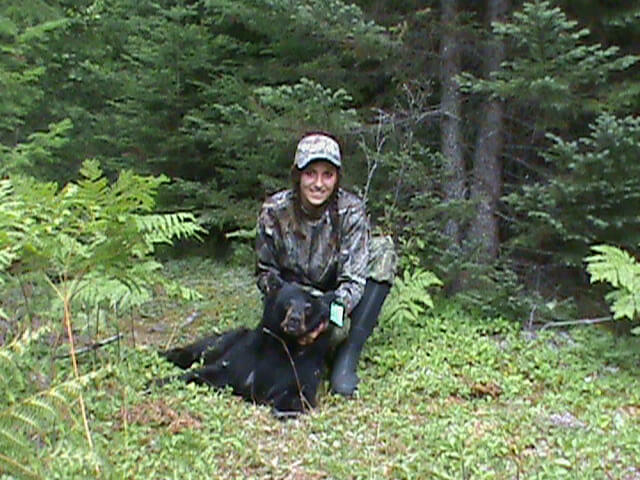 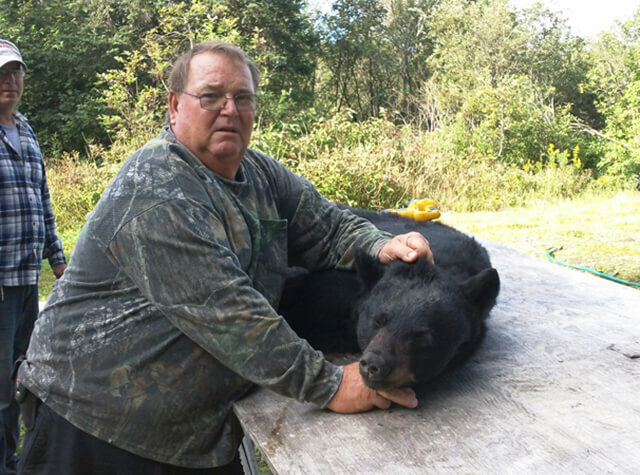 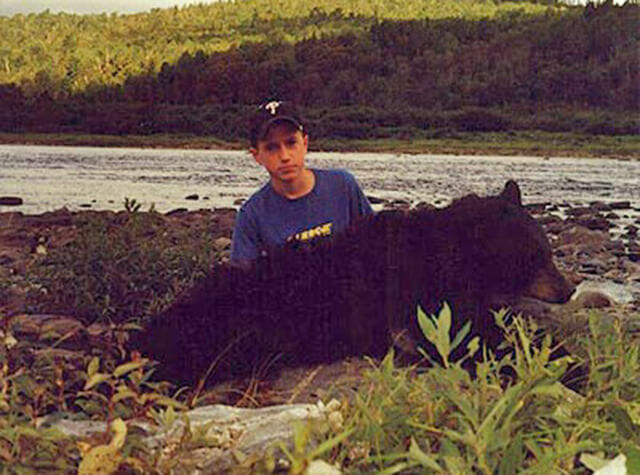 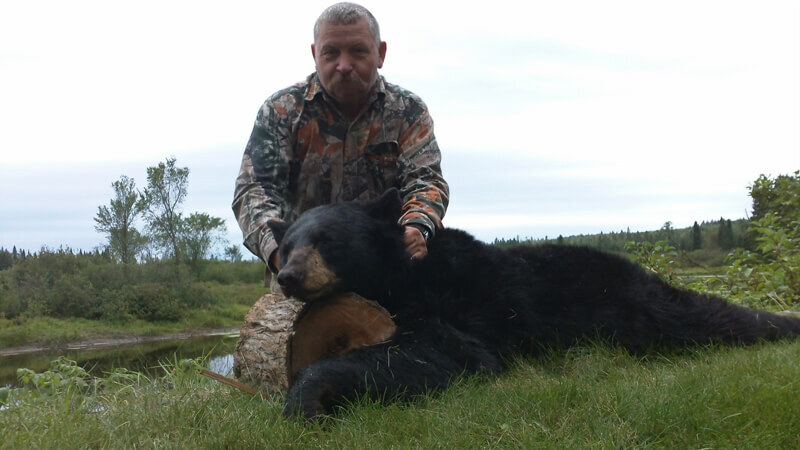 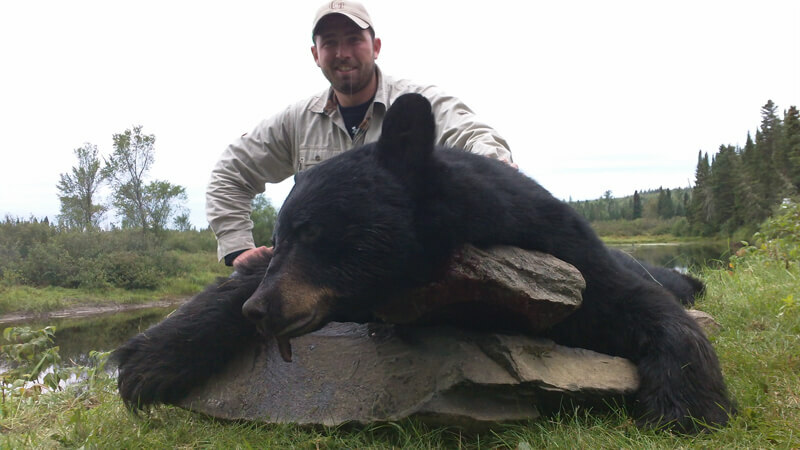 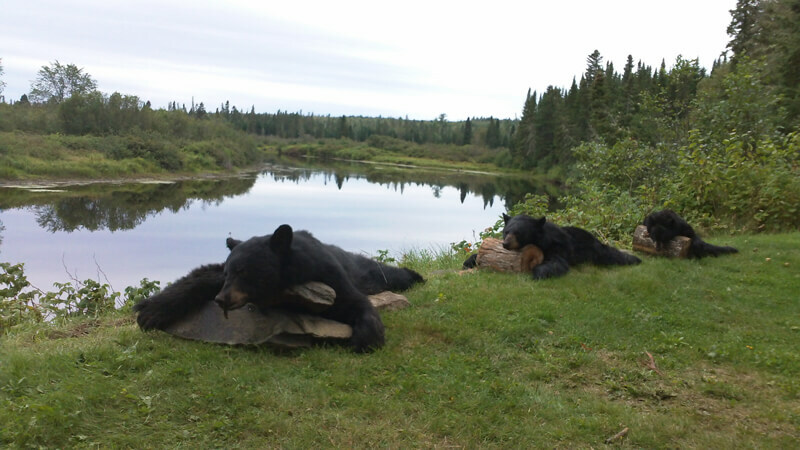 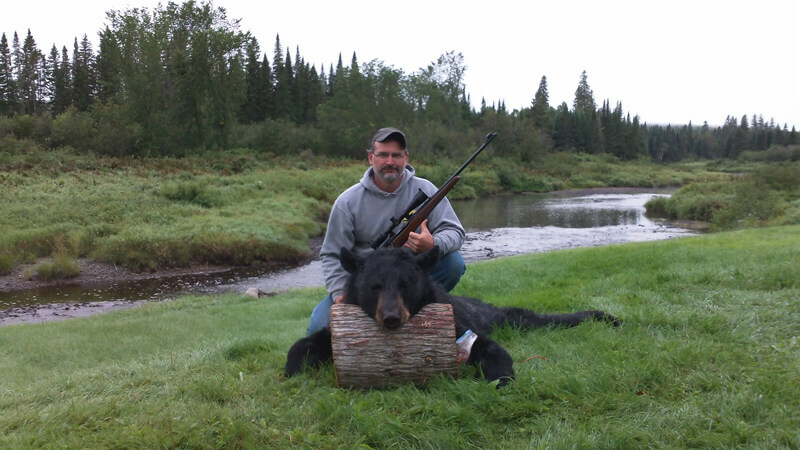 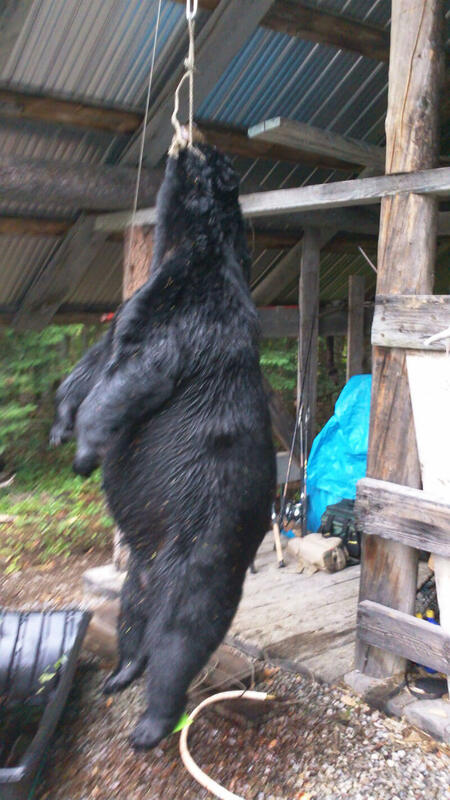 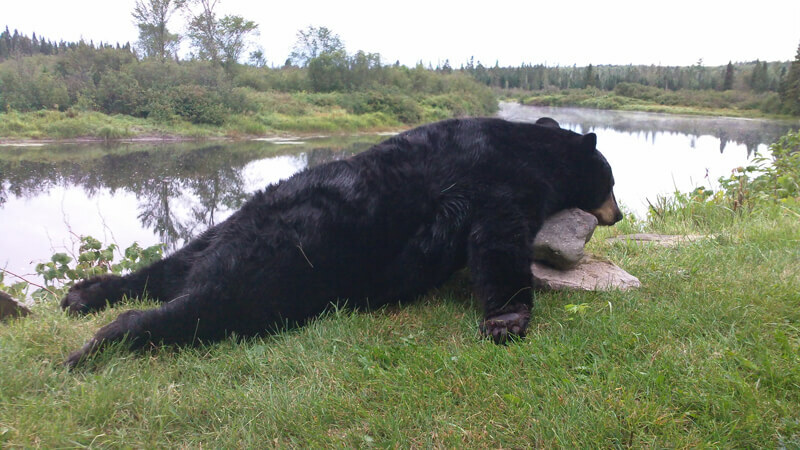 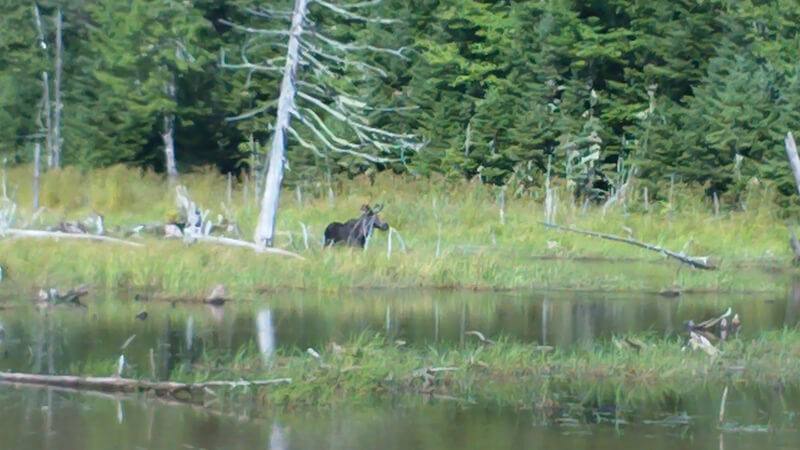 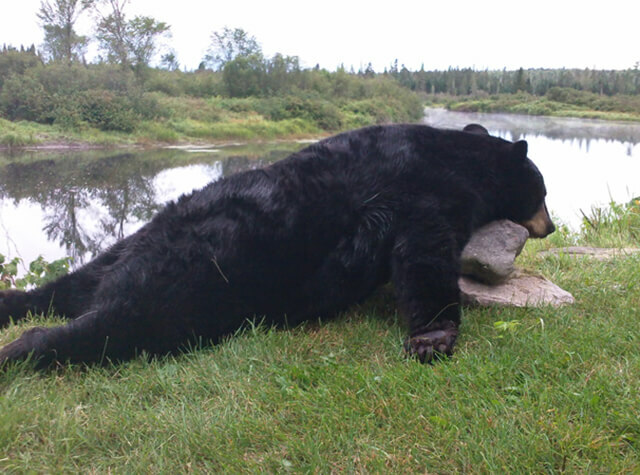 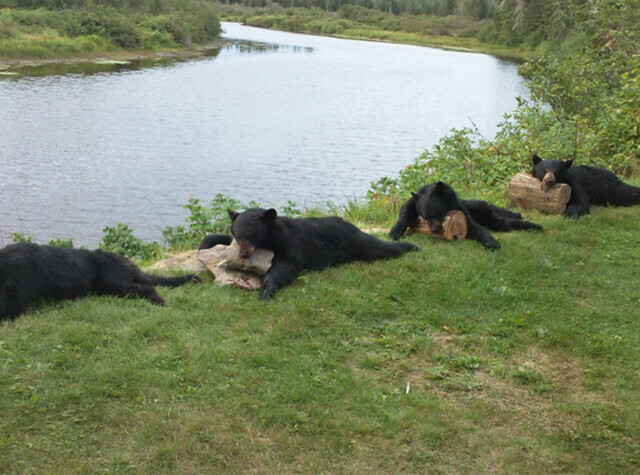 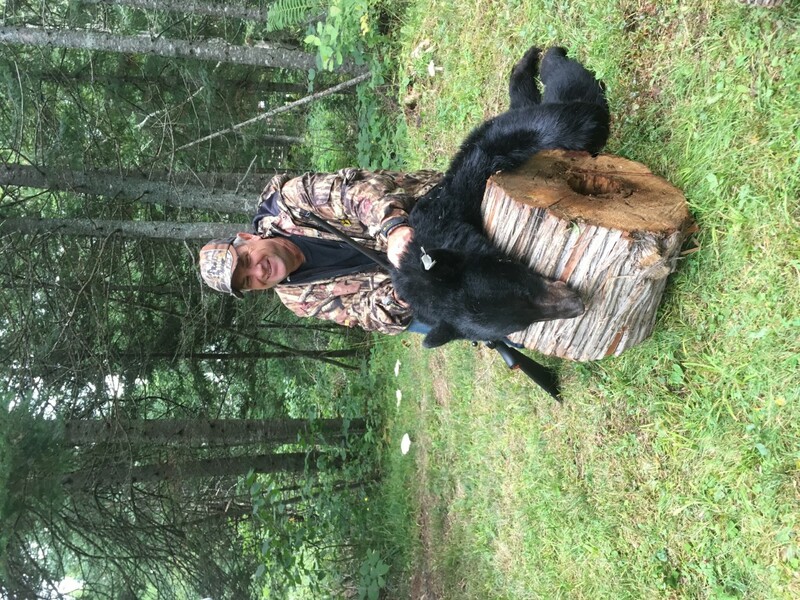 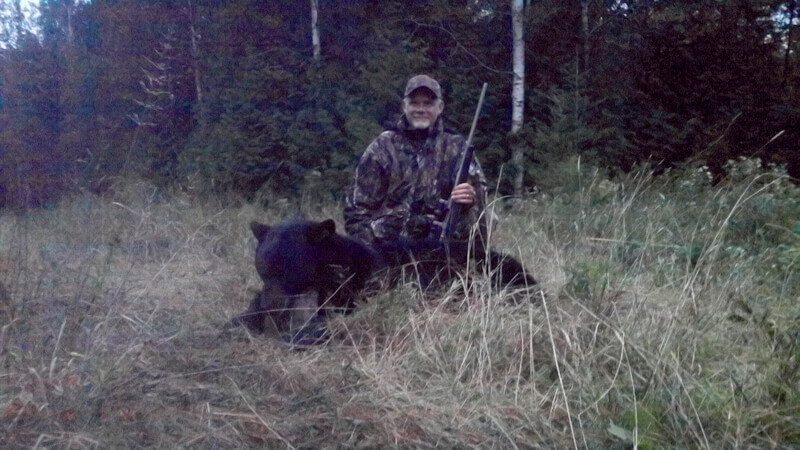 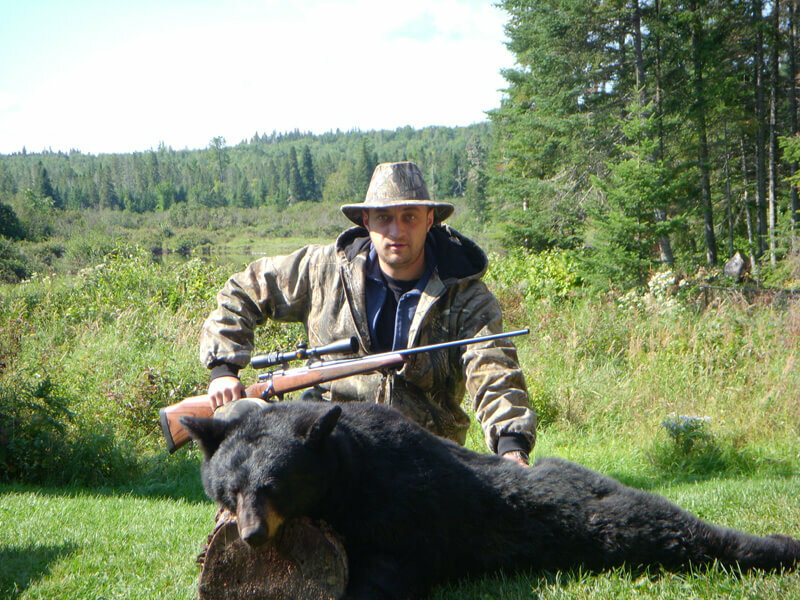 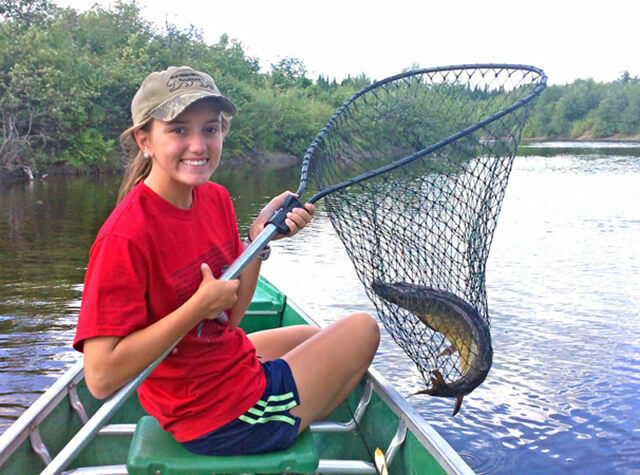 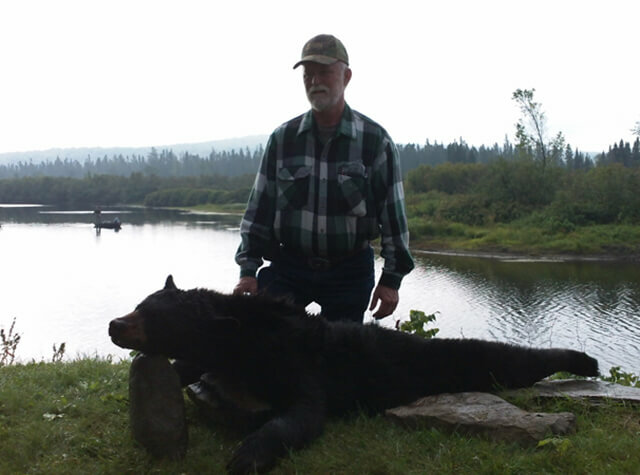 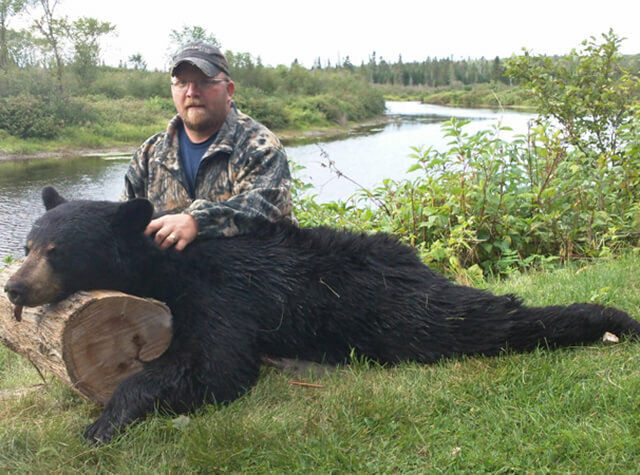 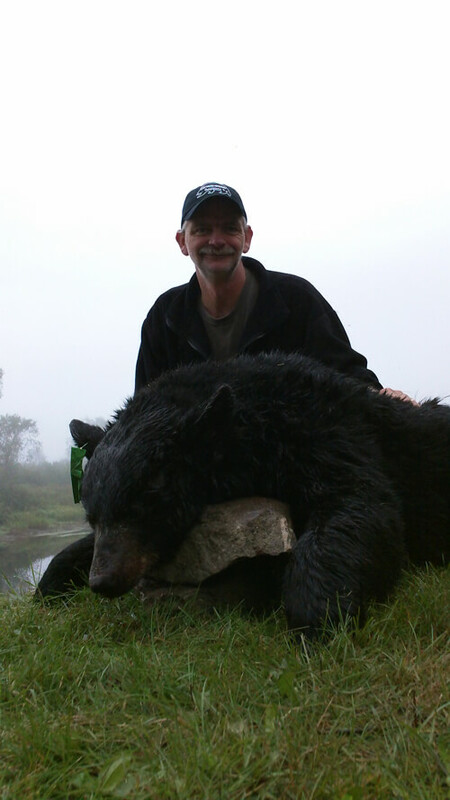 The following are various photos taken from our recent Maine bear hunts. 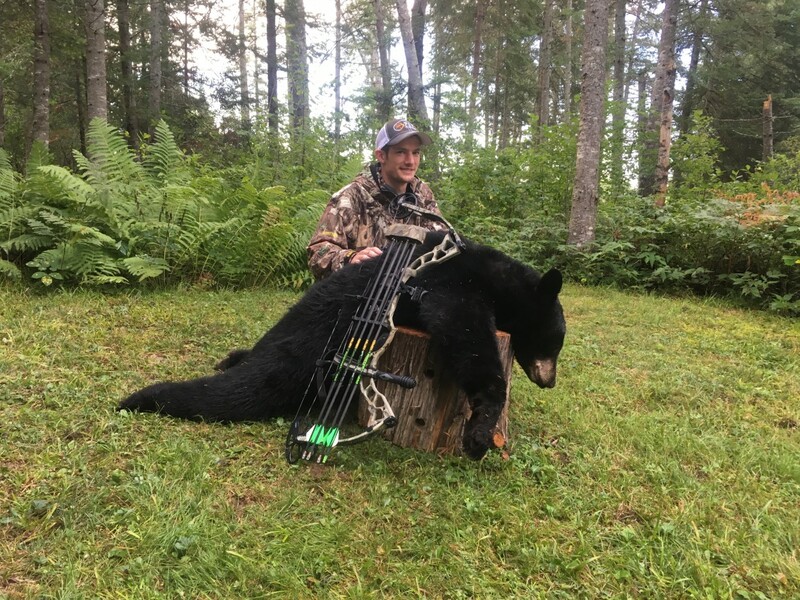 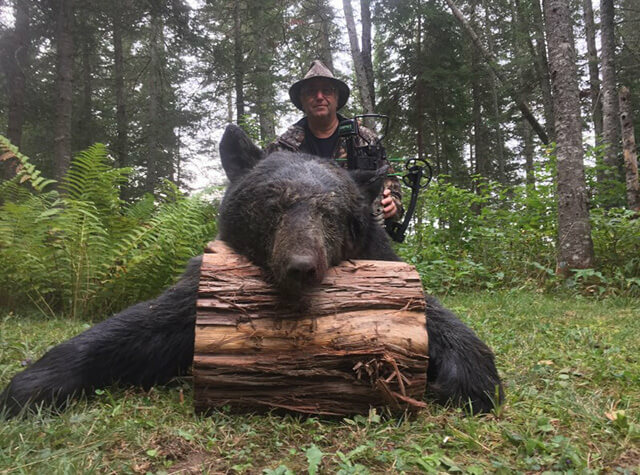 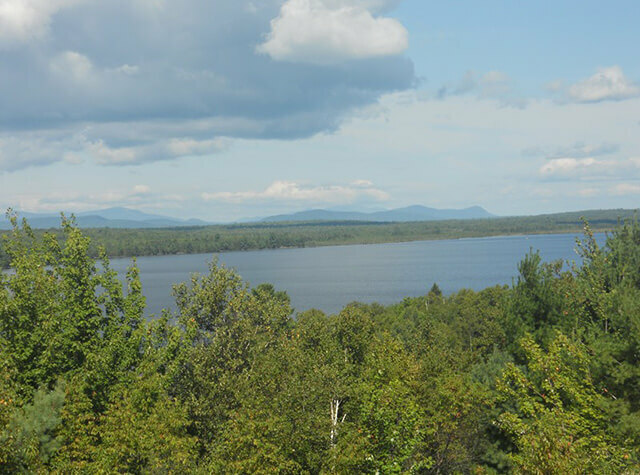 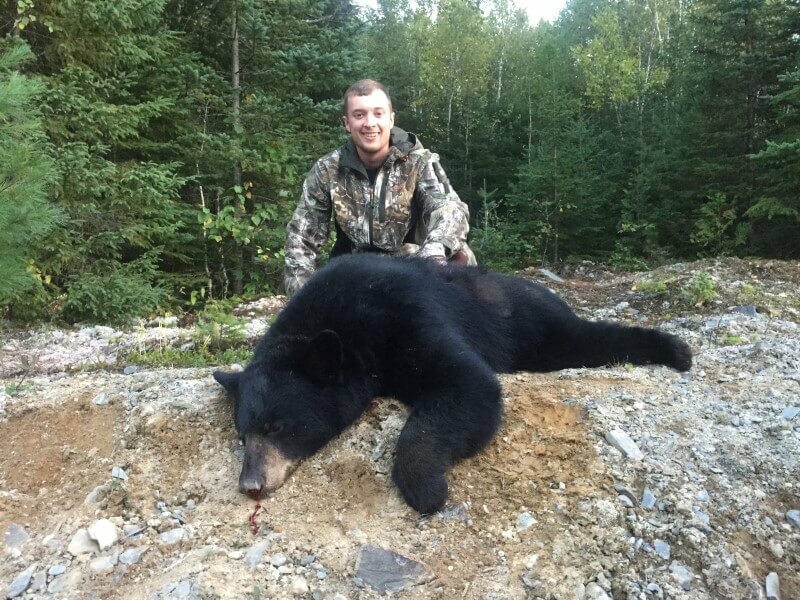 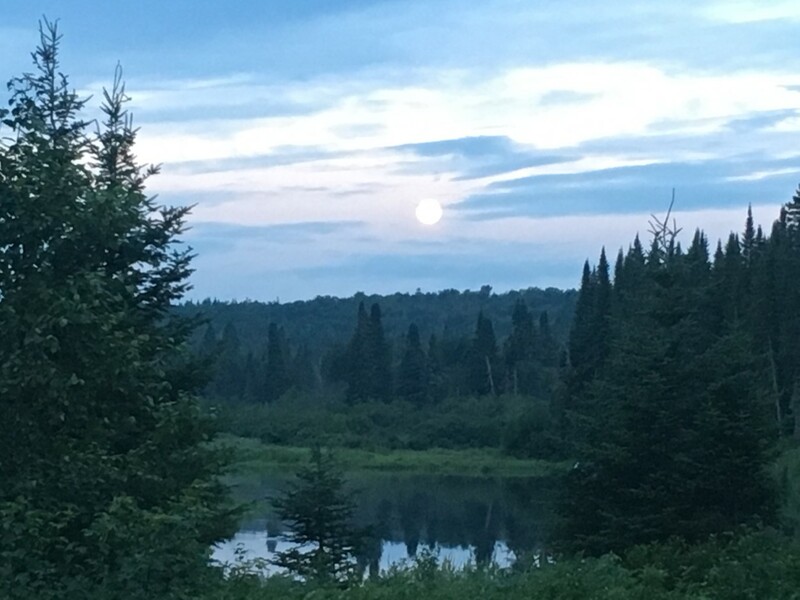 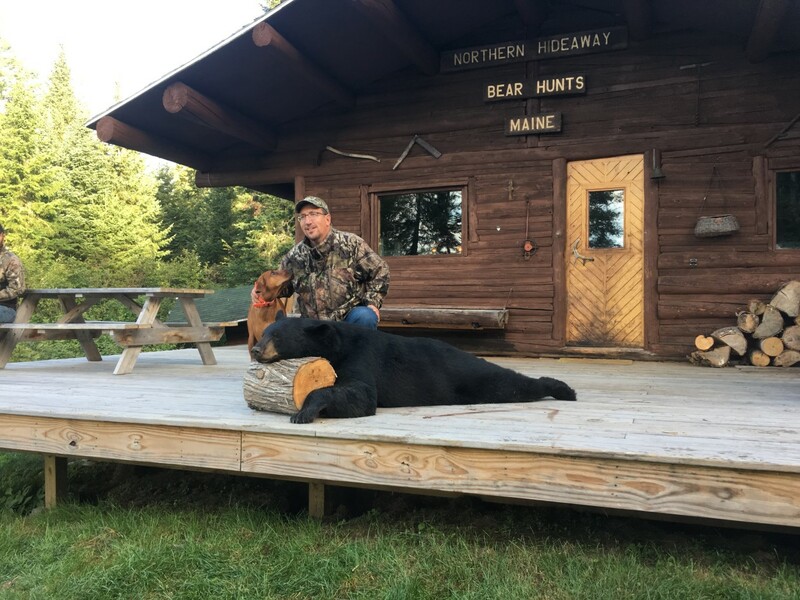 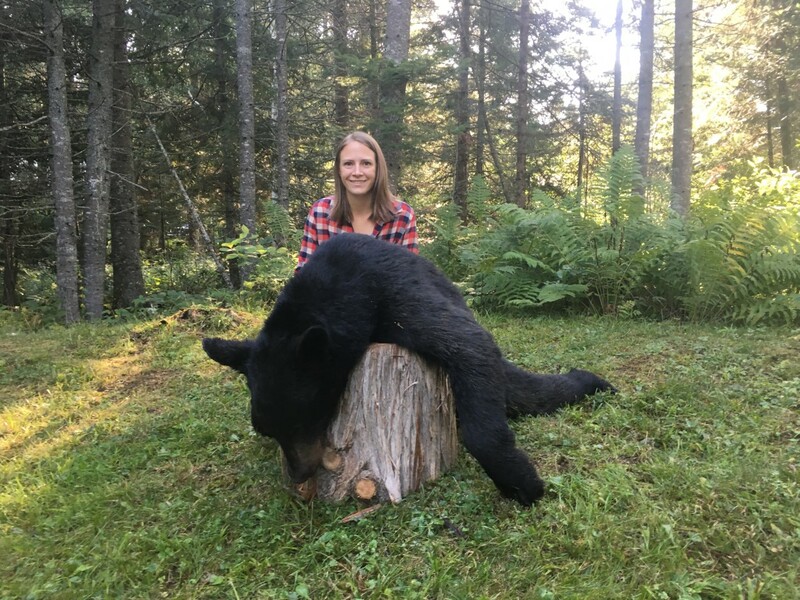 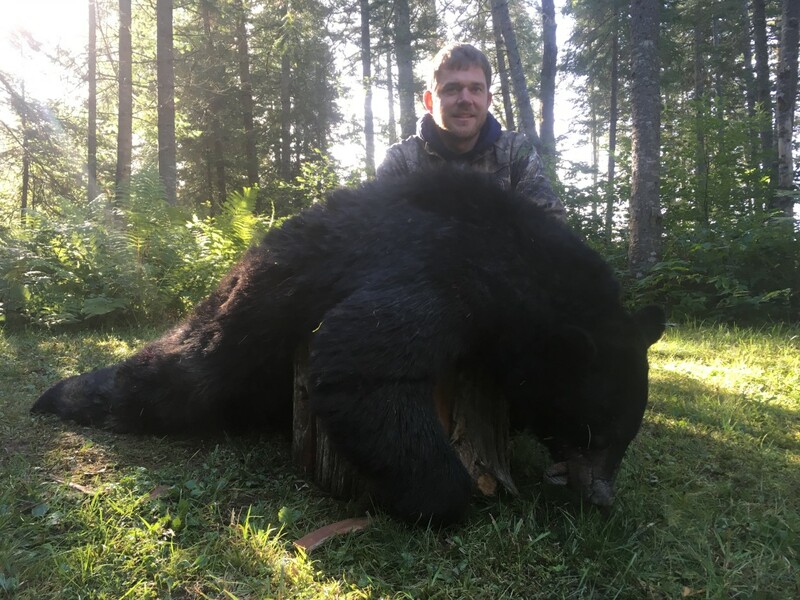 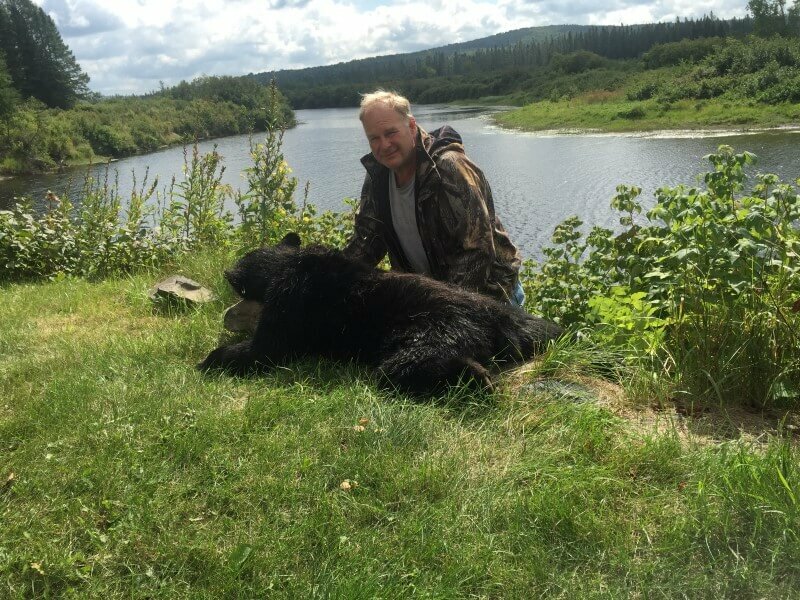 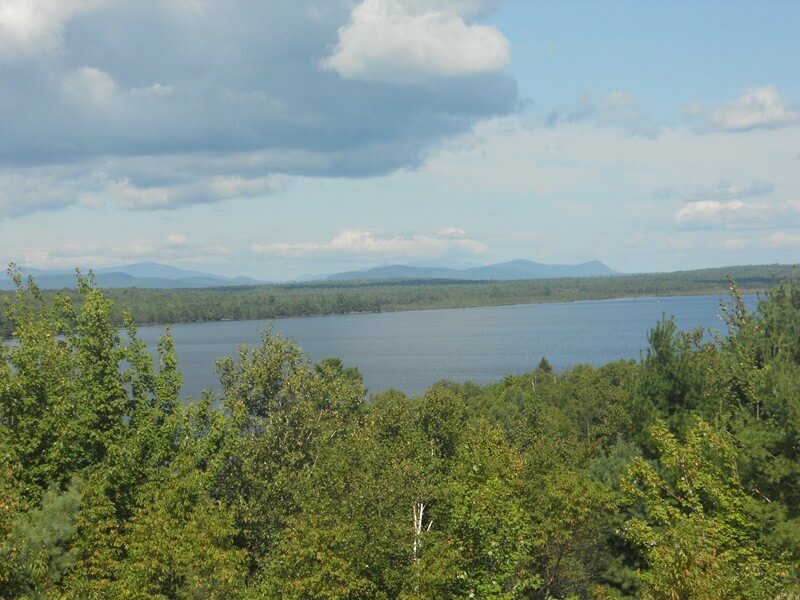 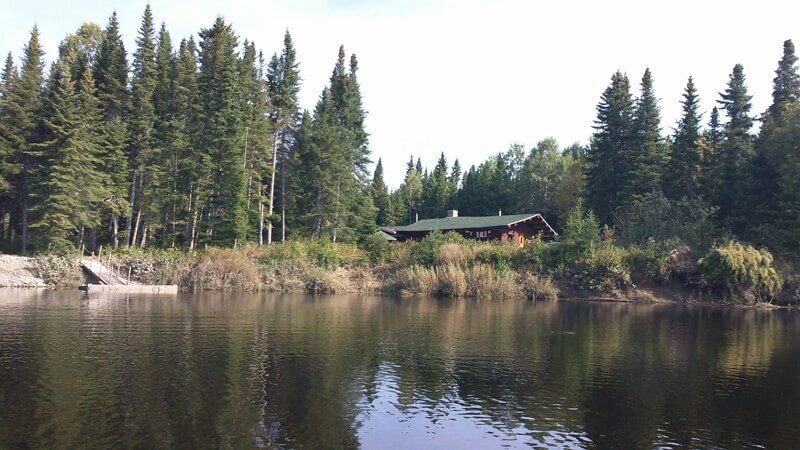 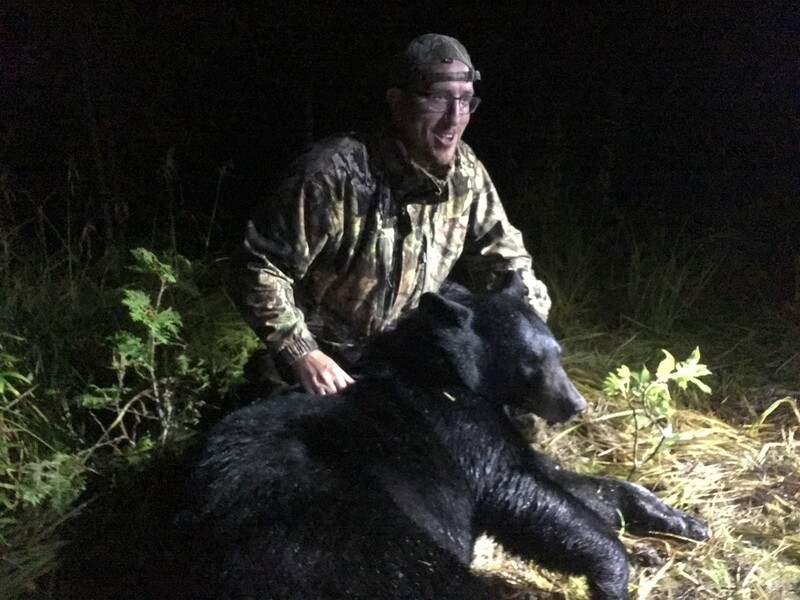 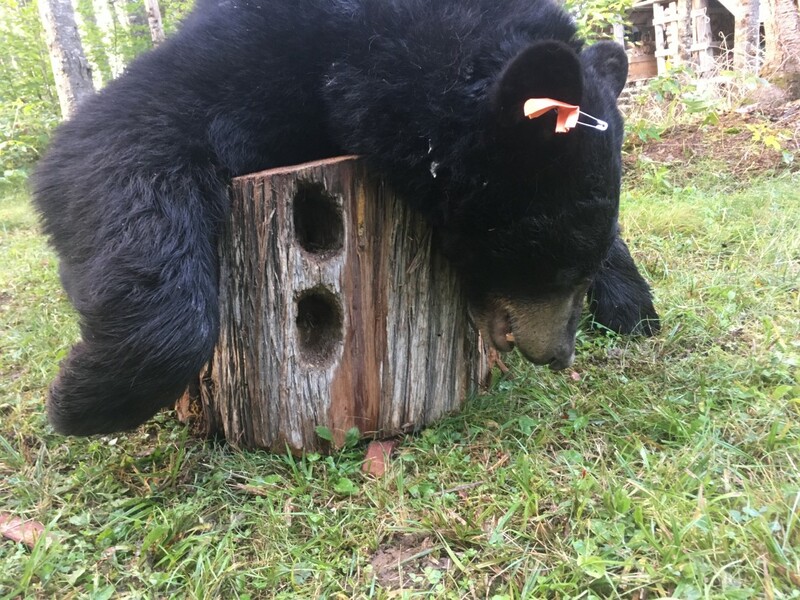 If you are considering going to Maine to try and harvest the biggest black bear in Northern Maine, we would love to have you! 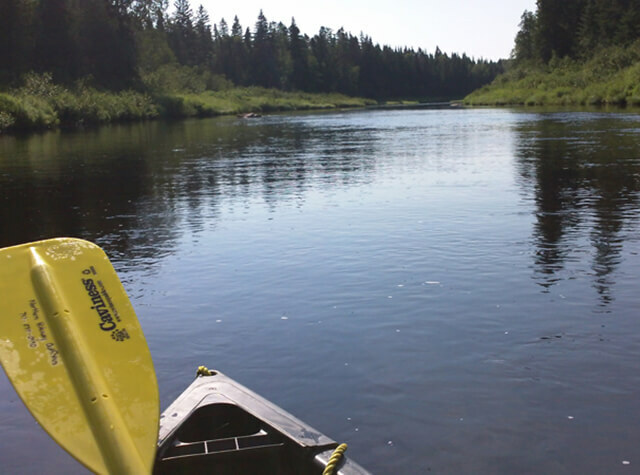 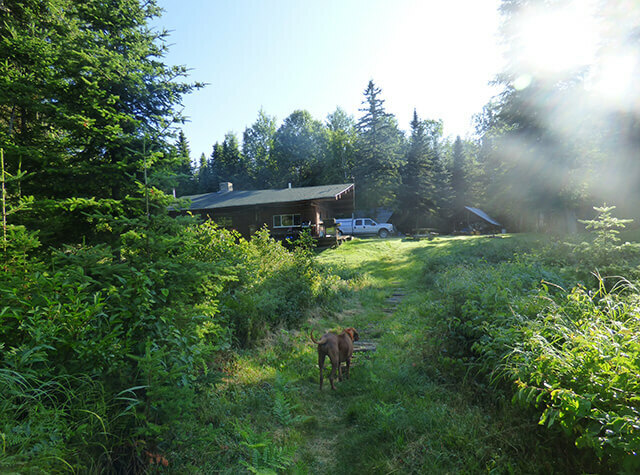 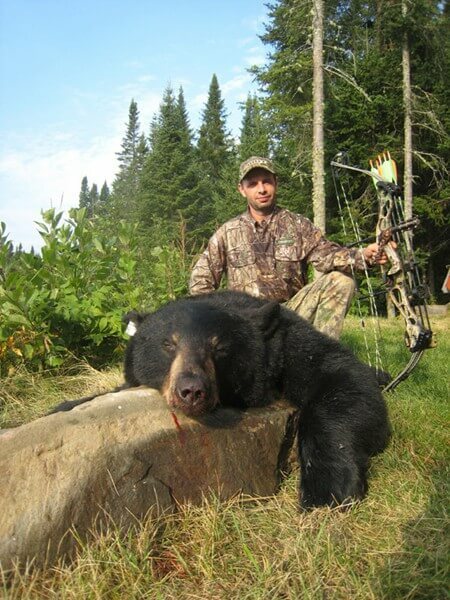 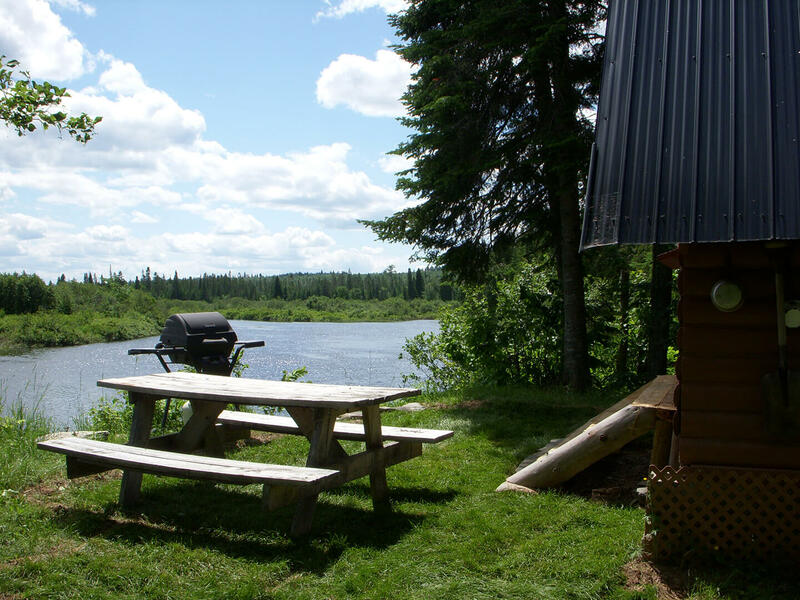 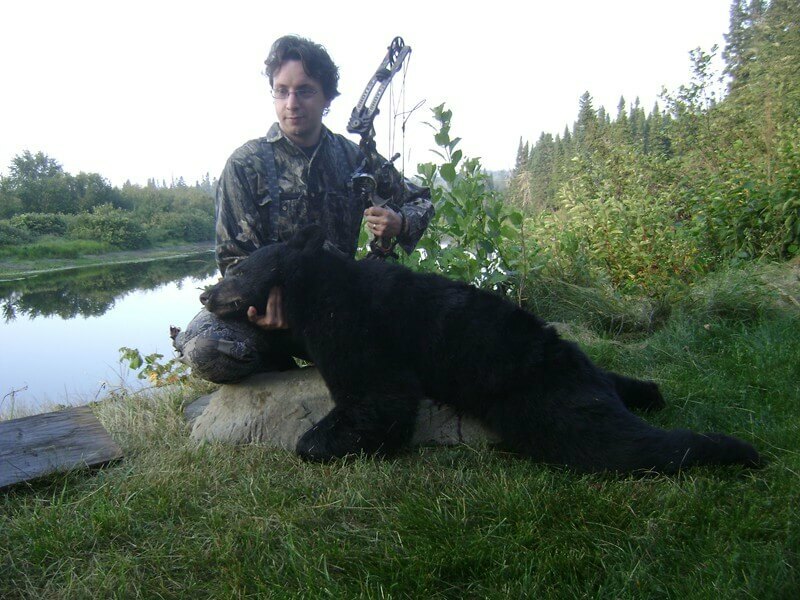 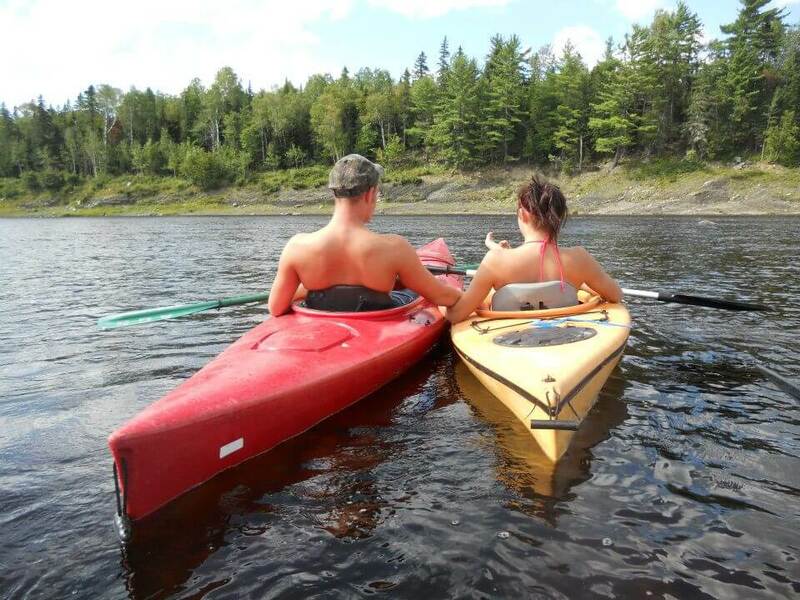 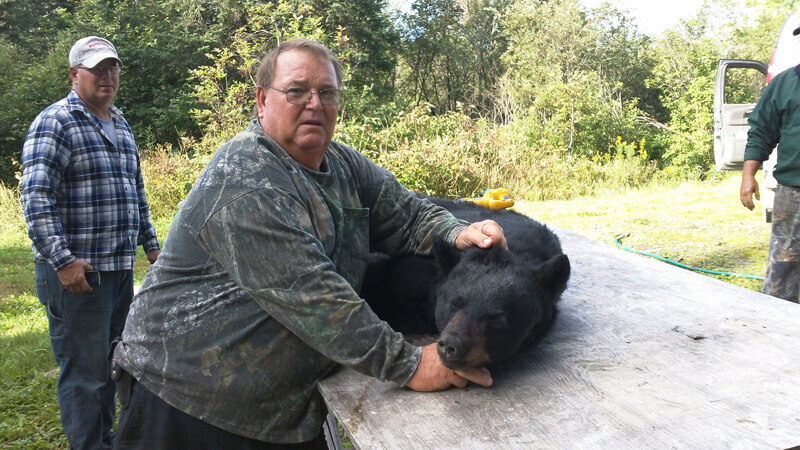 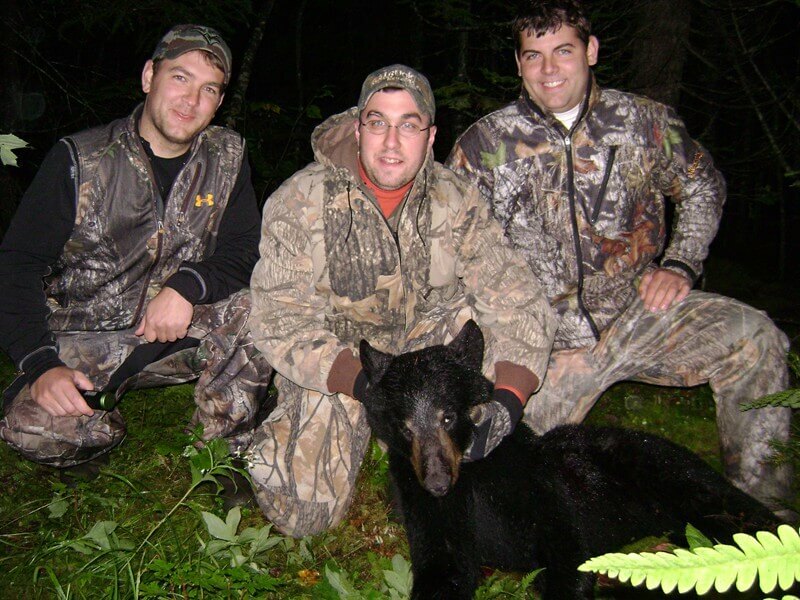 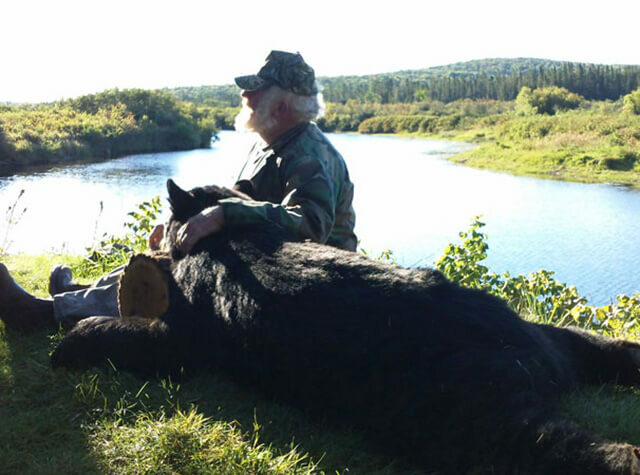 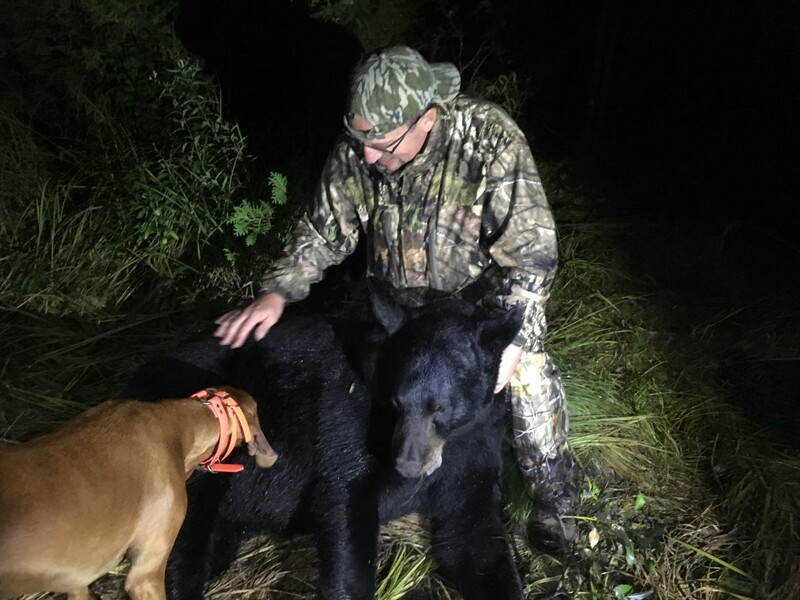 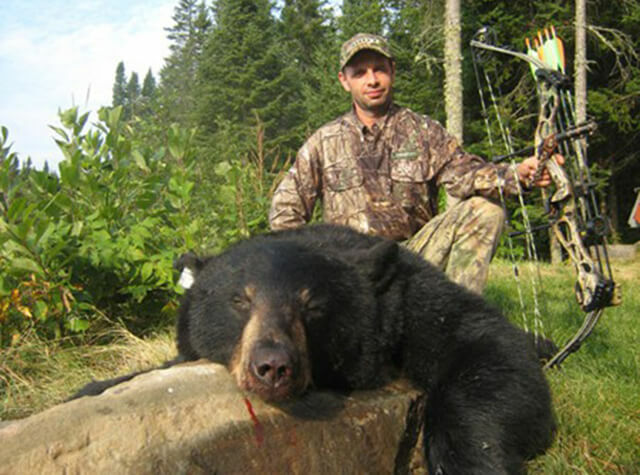 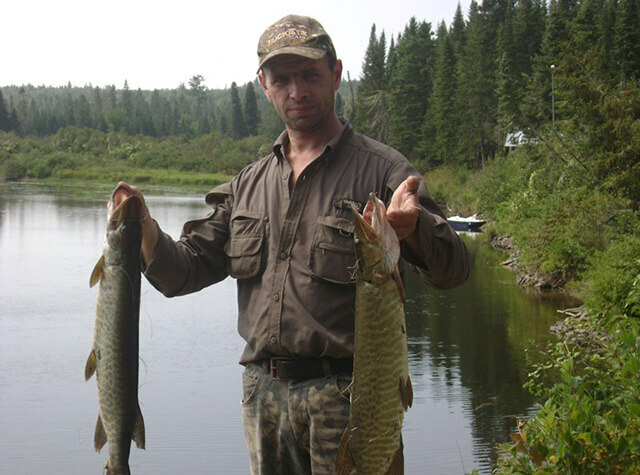 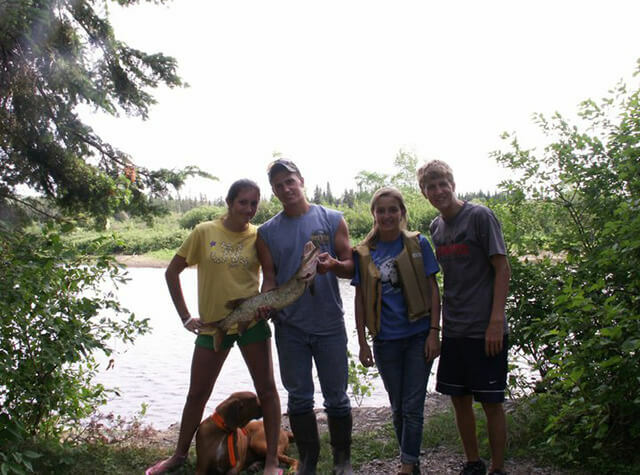 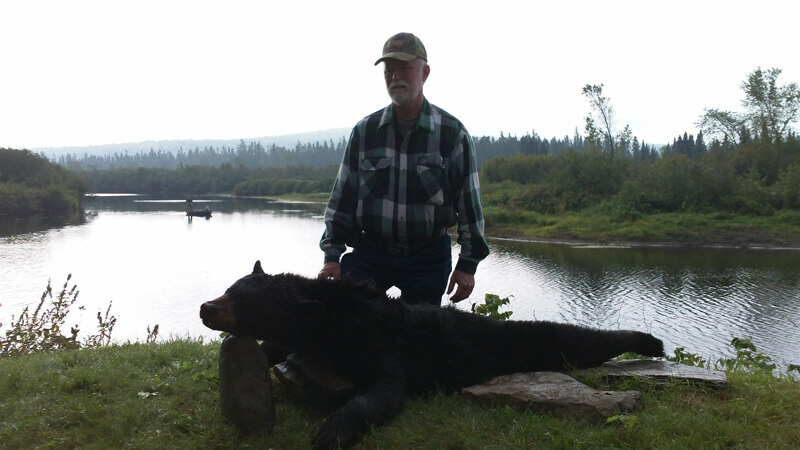 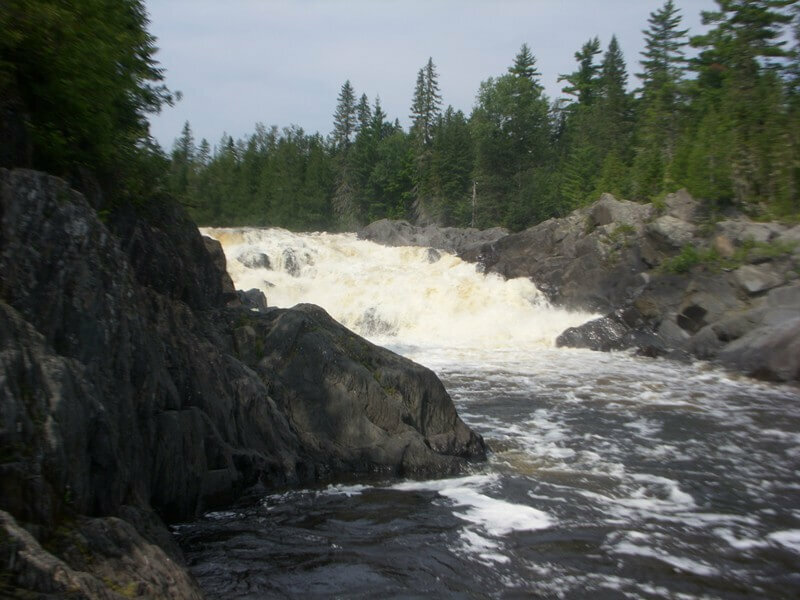 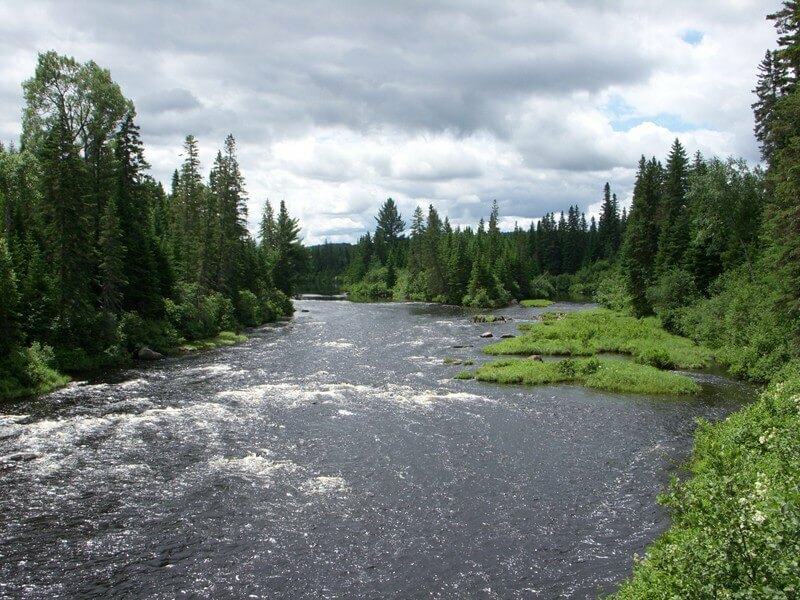 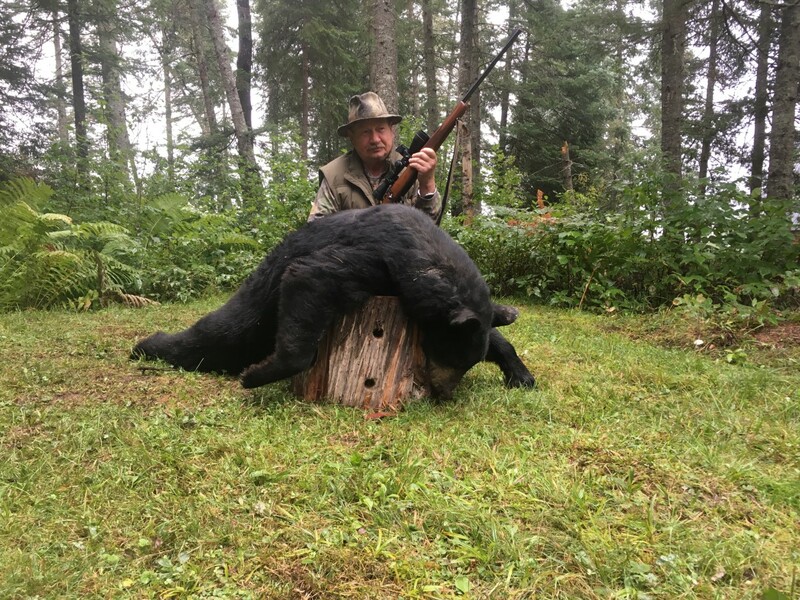 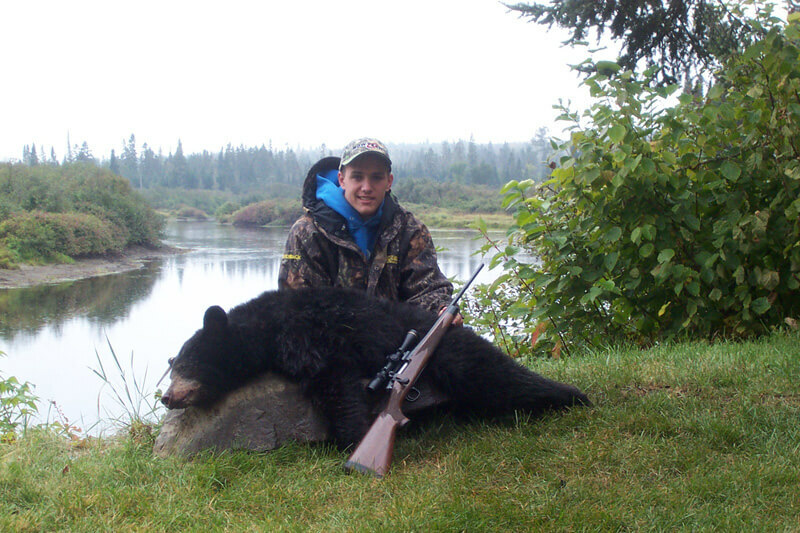 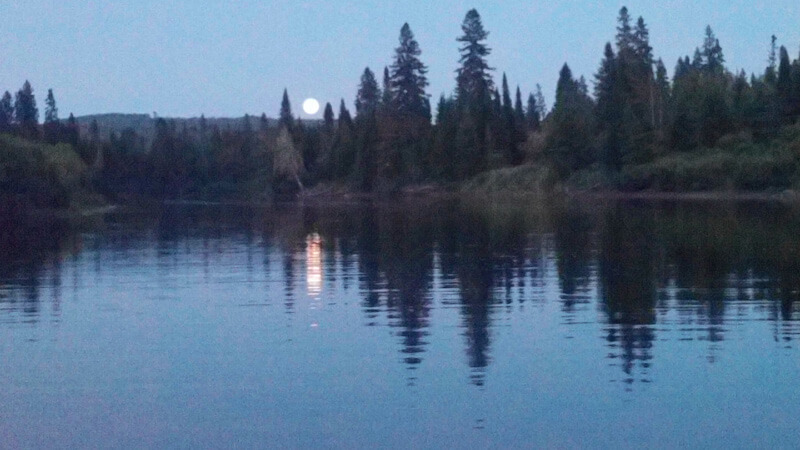 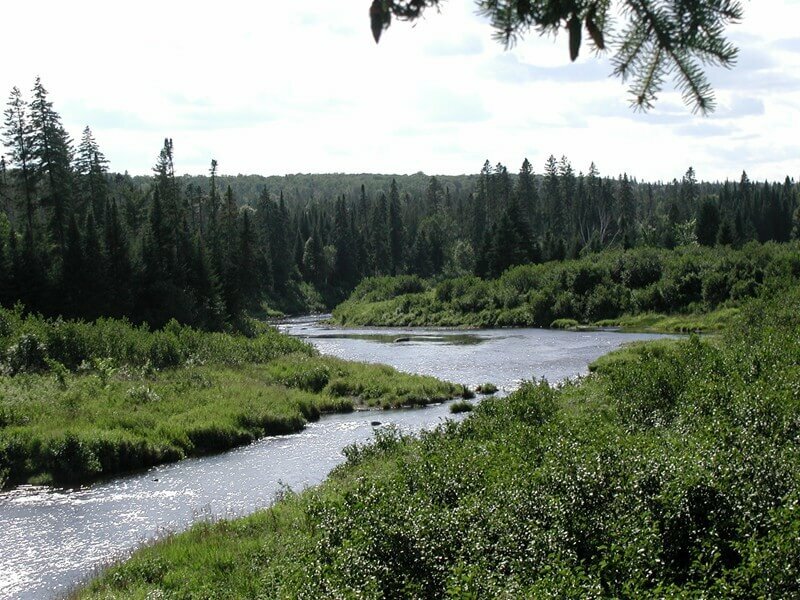 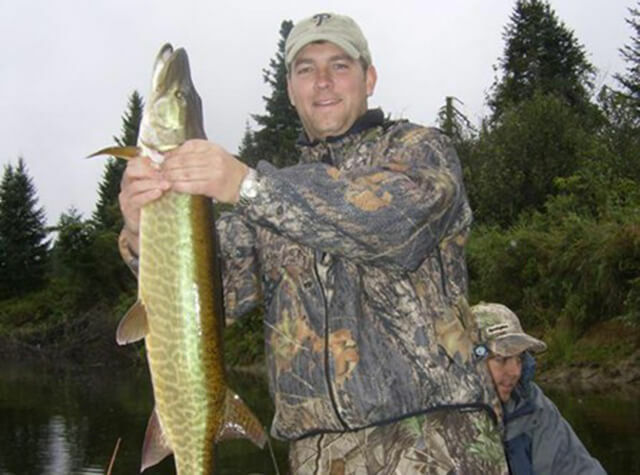 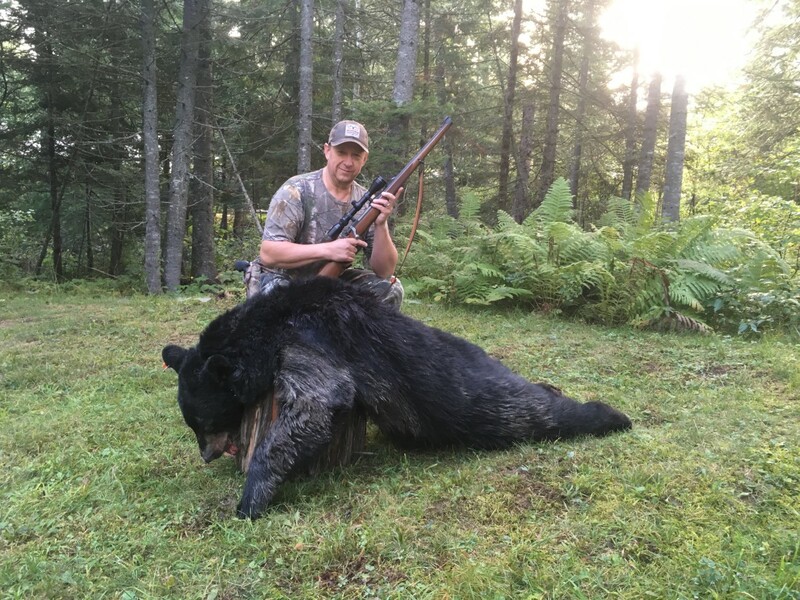 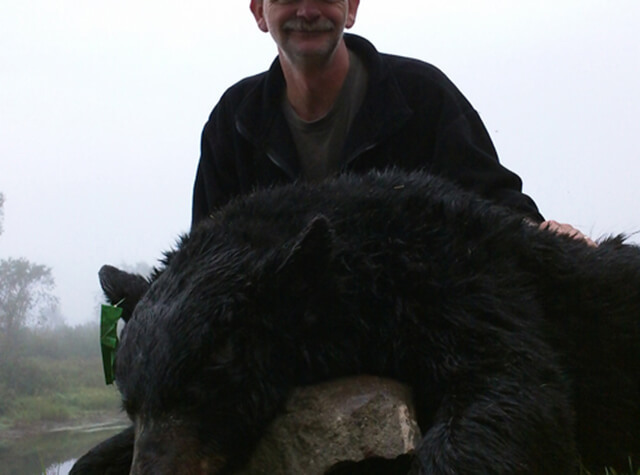 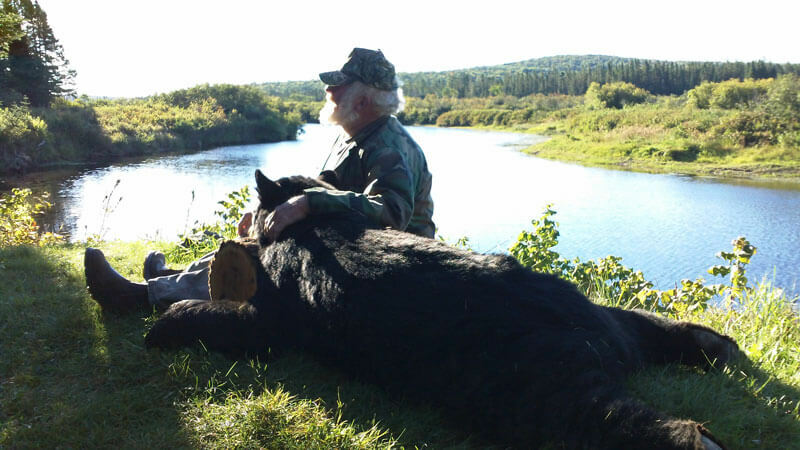 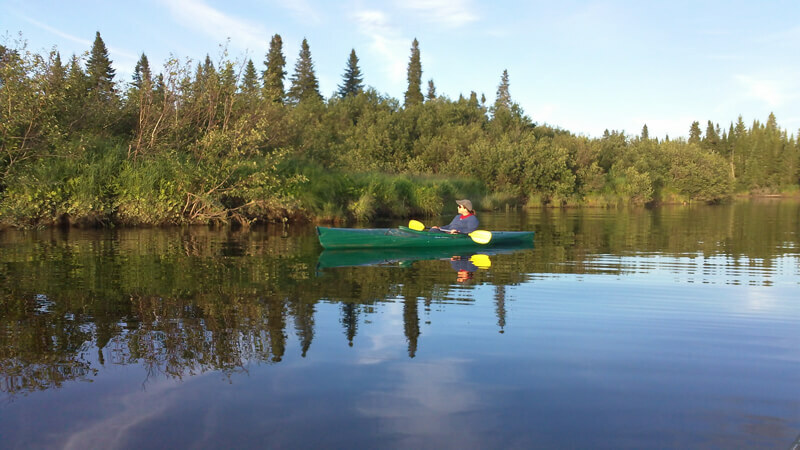 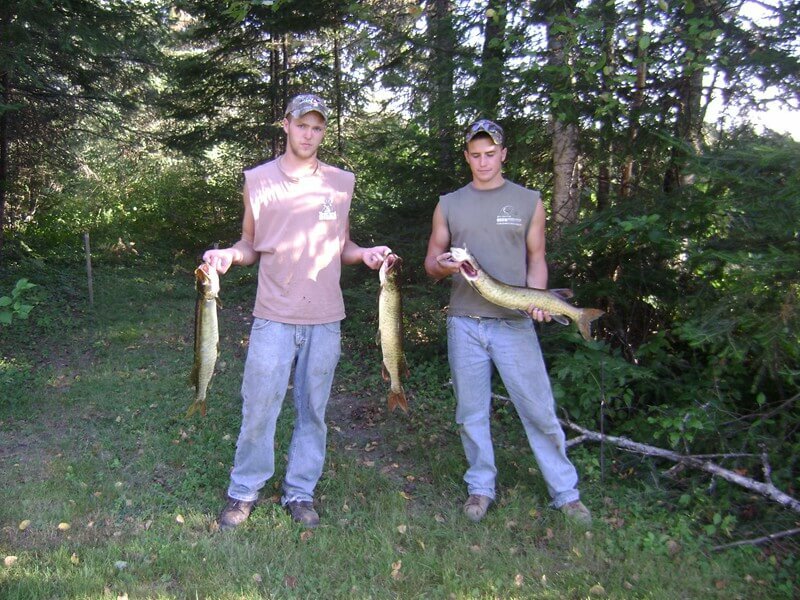 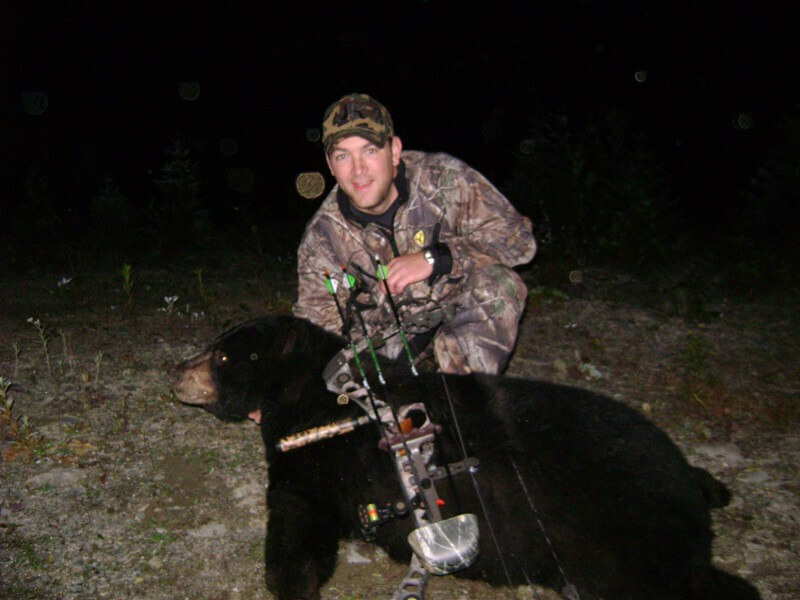 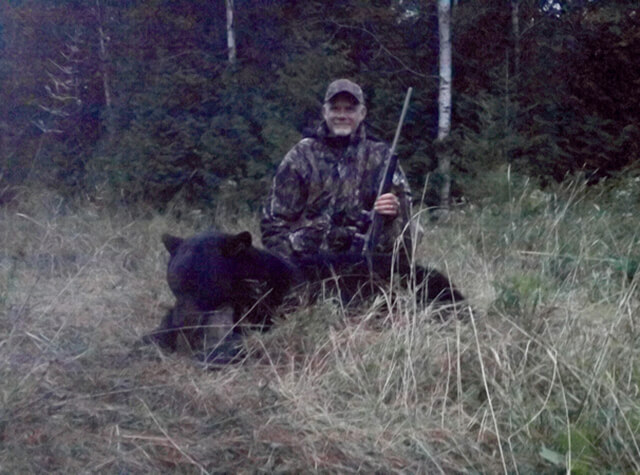 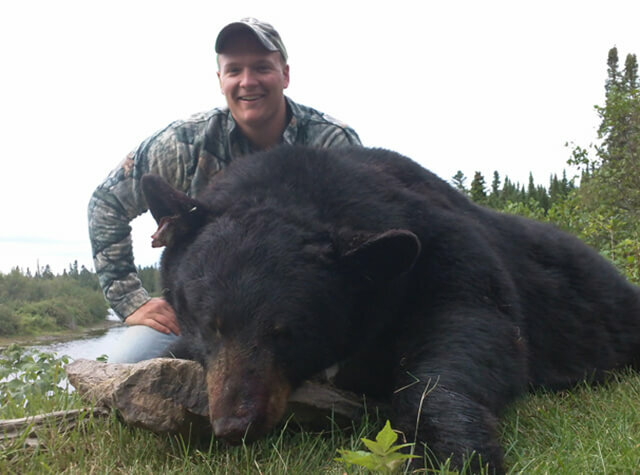 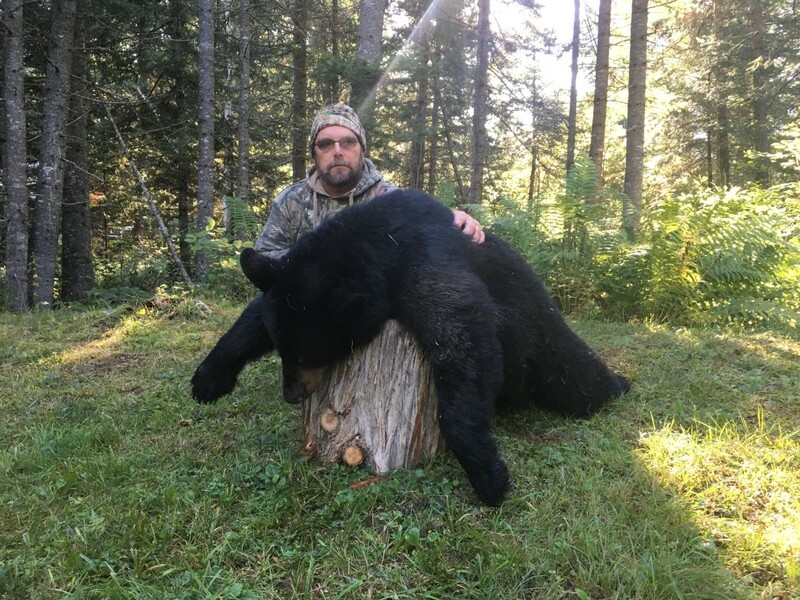 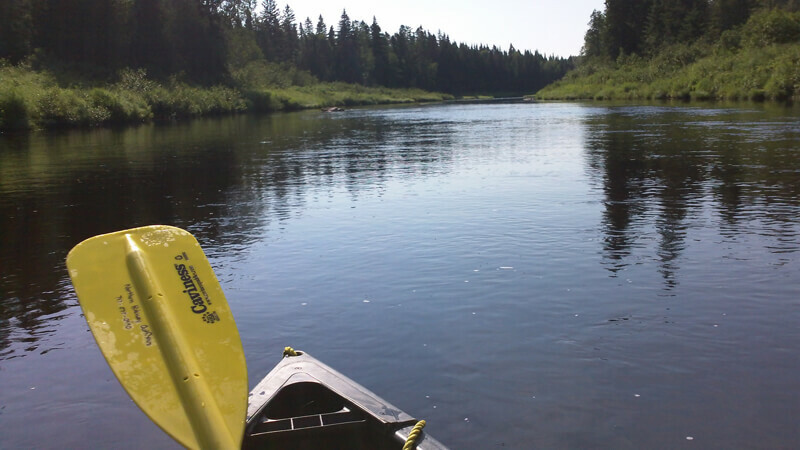 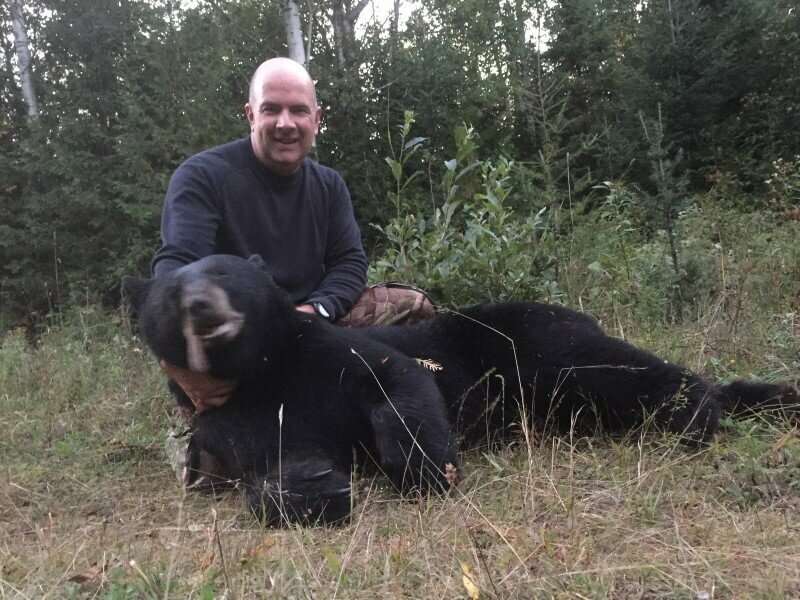 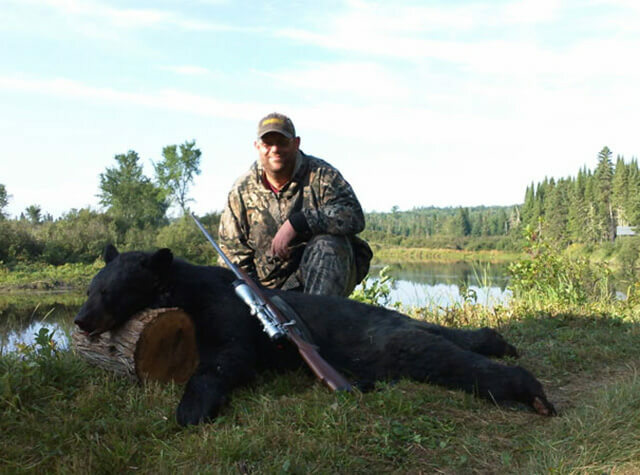 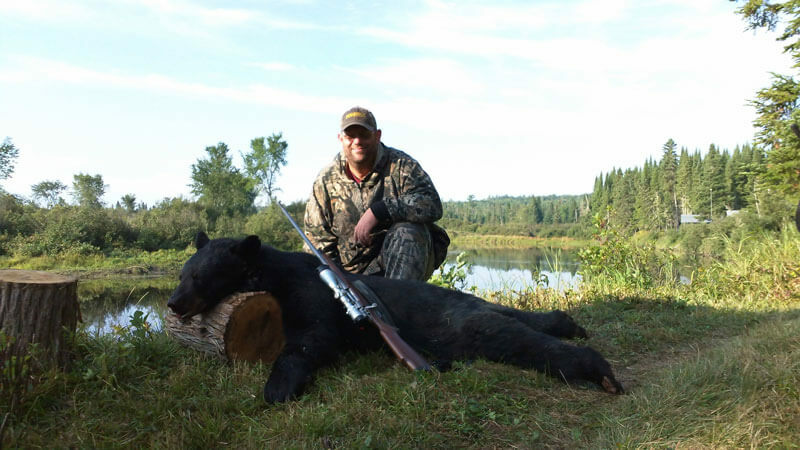 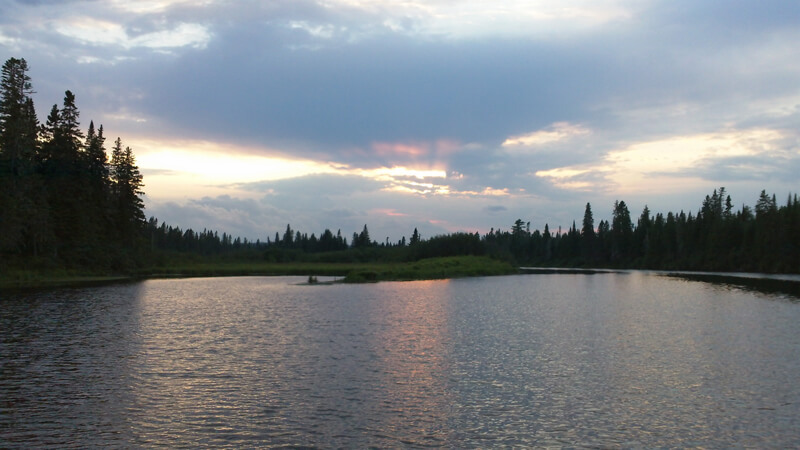 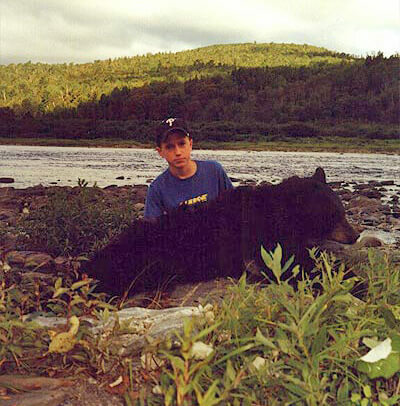 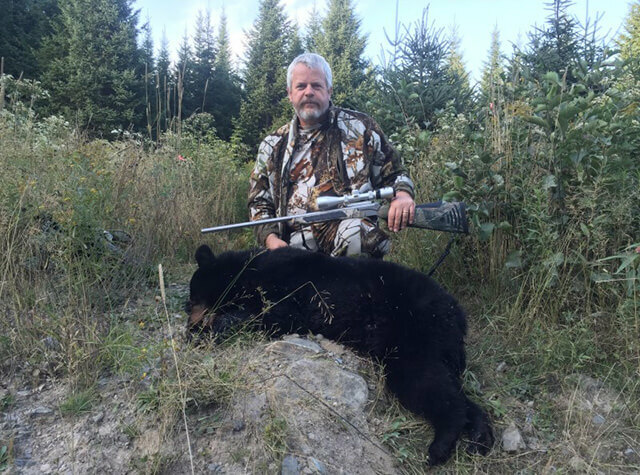 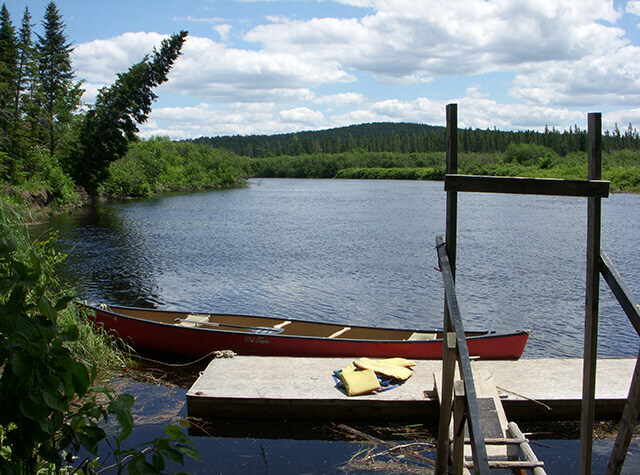 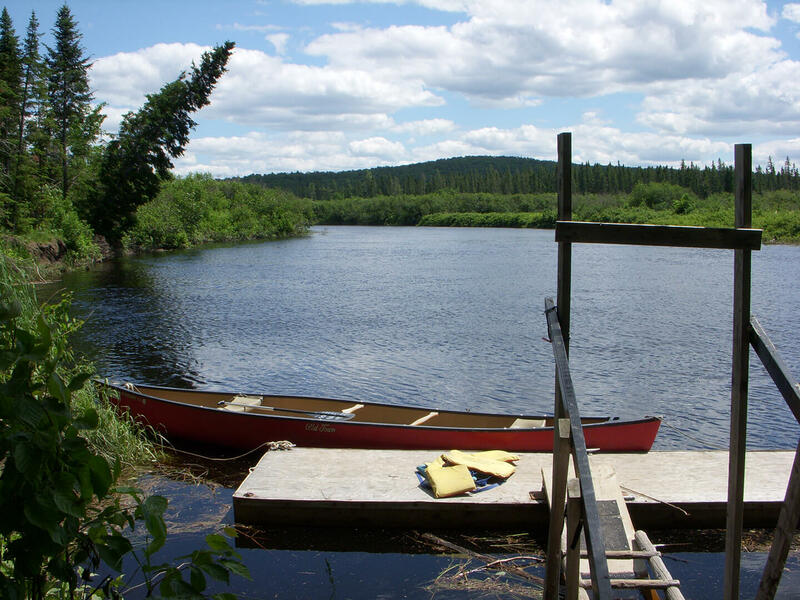 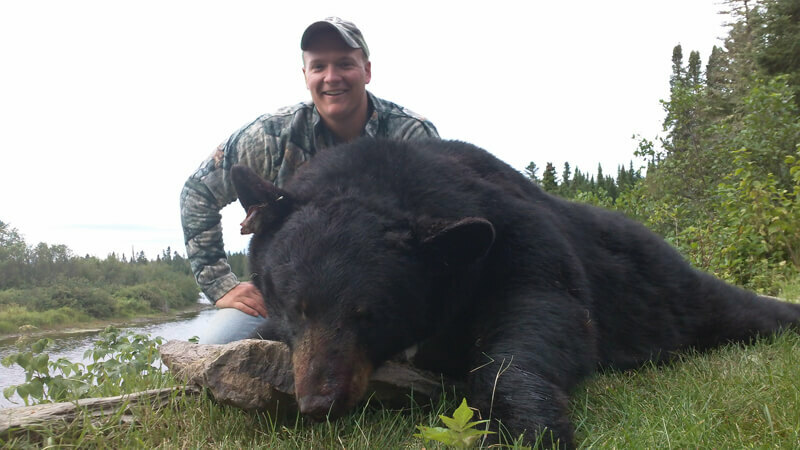 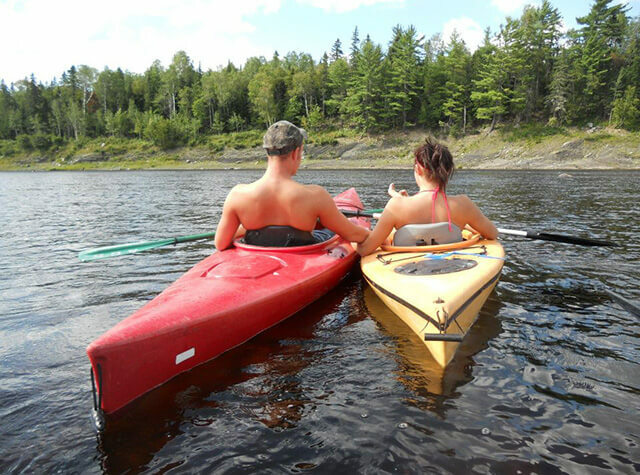 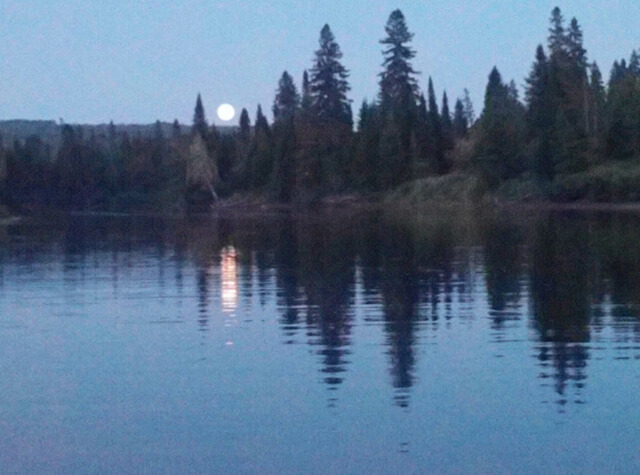 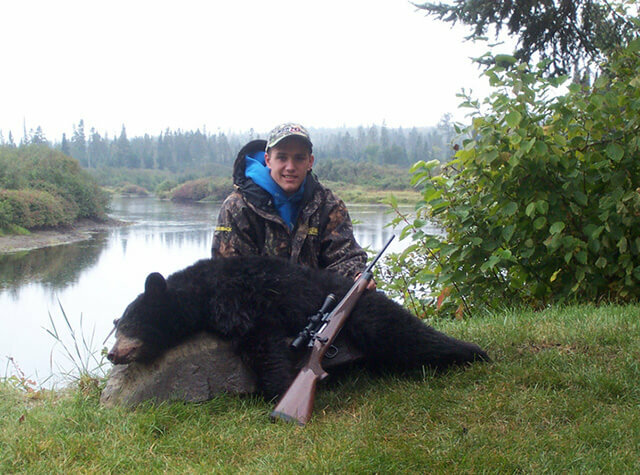 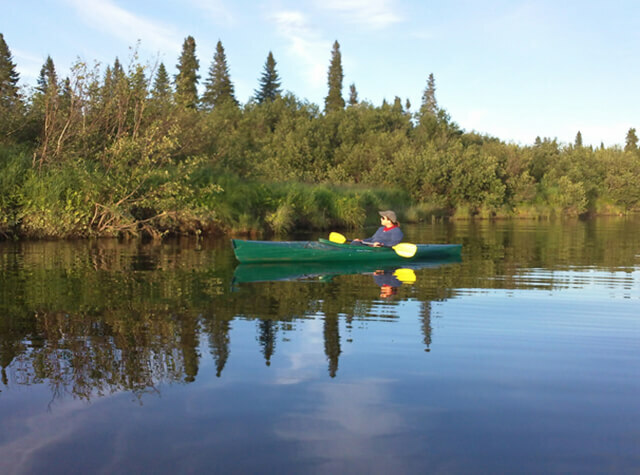 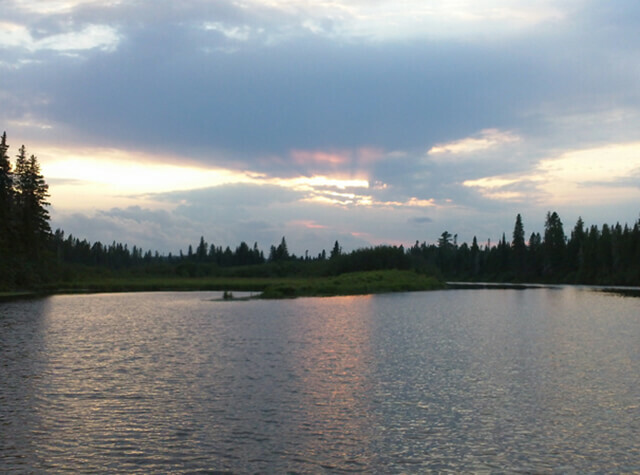 We offer both guided and unguided bear hunting. 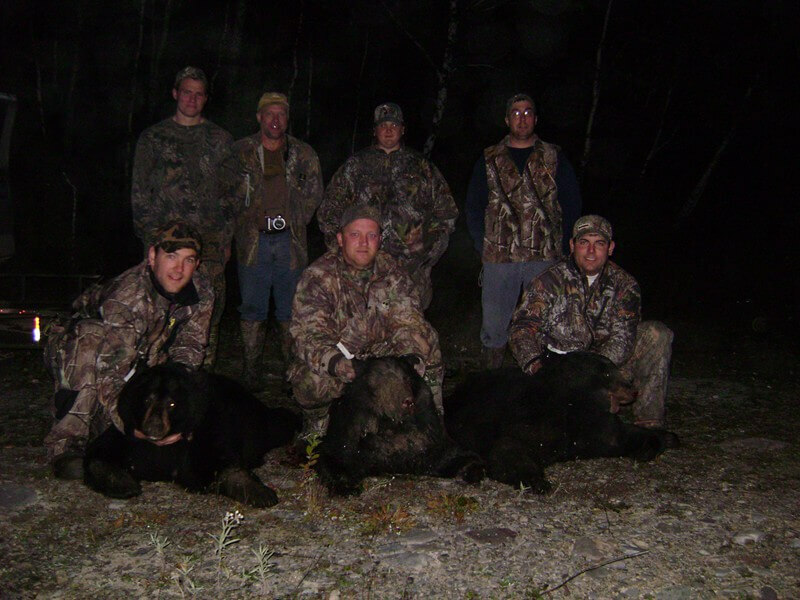 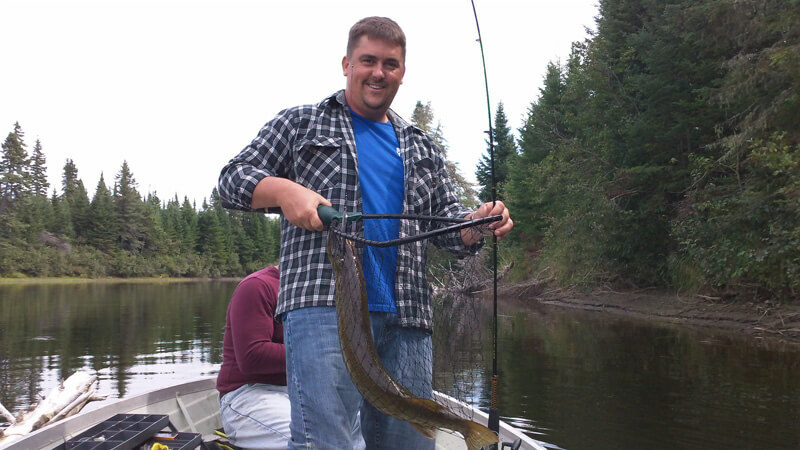 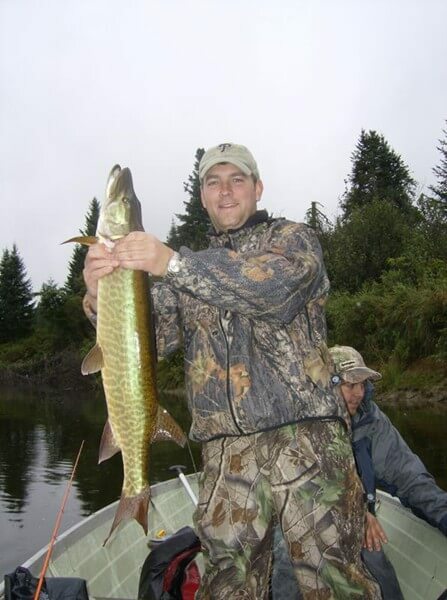 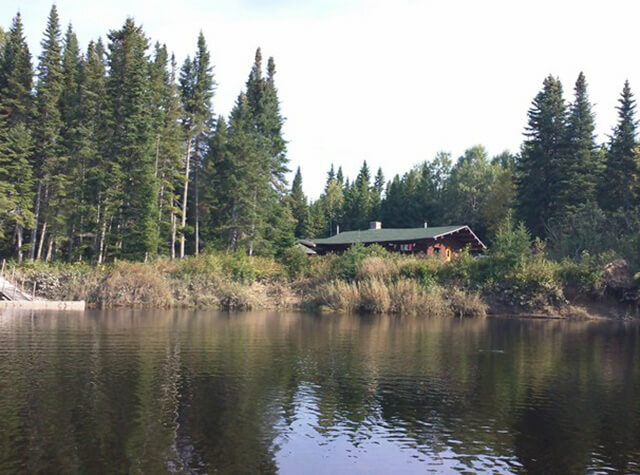 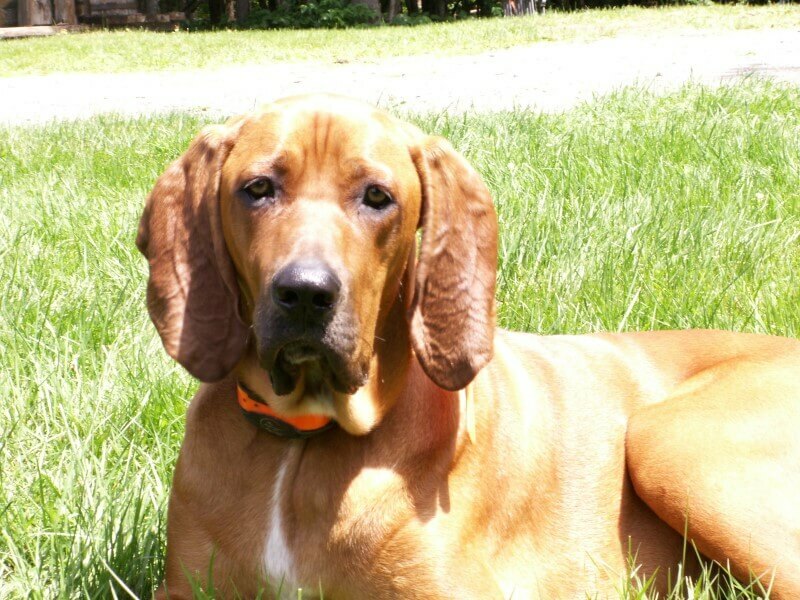 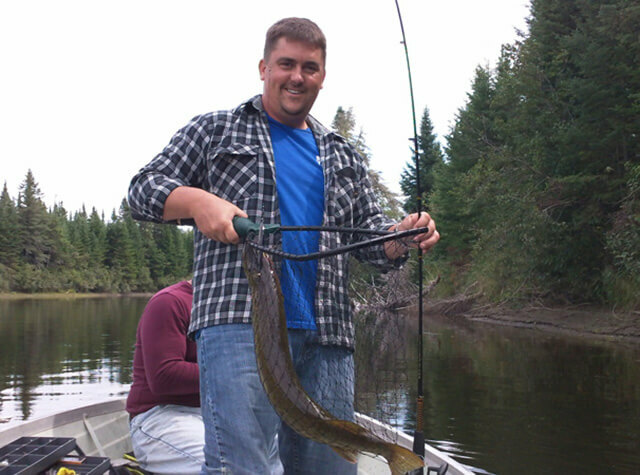 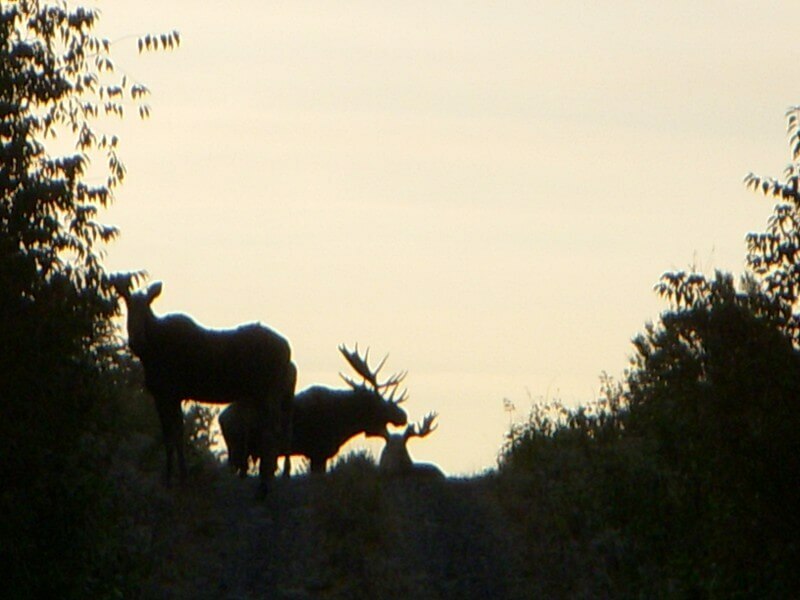 Contact us early to for availability for our next hunting season.